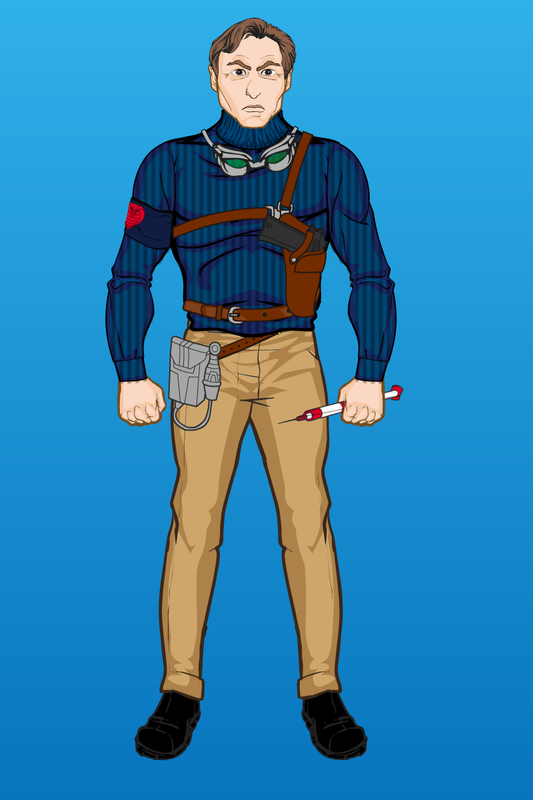 The next vehicle driver is the team’s original tank driver, Steeler, assigned to drive the Armadillo mini-tank. 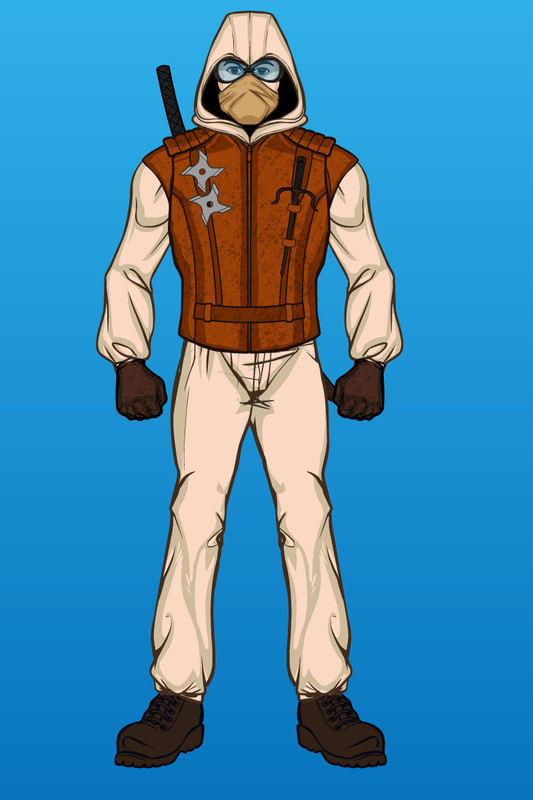 He’s looking a little less formal, wearing a hat from his hometown’s NFL team, the Pittsburgh Steelers. 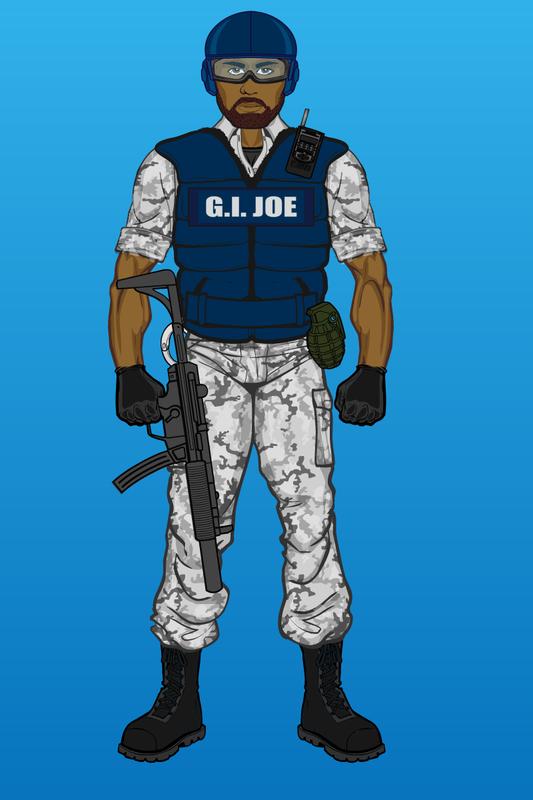 Continuing with giving drivers to G.I. 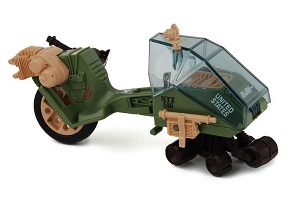 Joe vehicles that didn’t come with one, here we have a version of Torpedo meant for the MANTA windsurfer toy, which was available through mail order only. 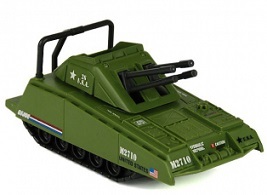 Also, here’s a pic of the vehicle, borrowed from the great Joe website YoJoe.com! 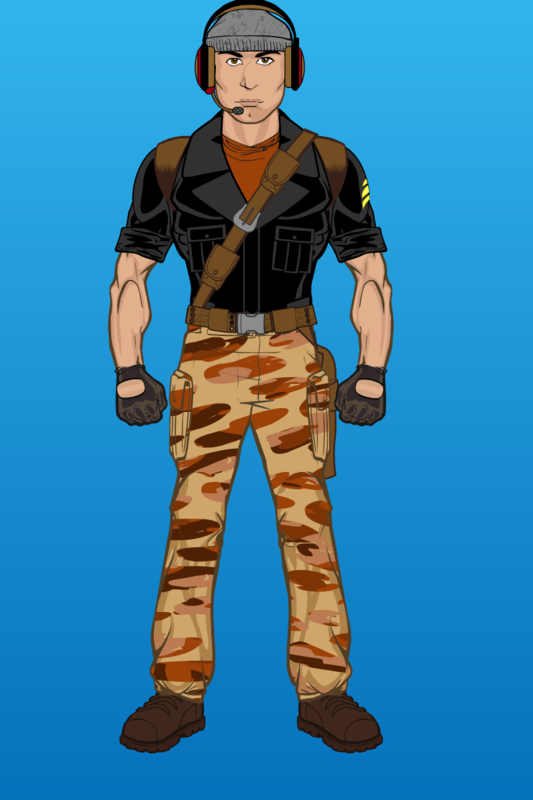 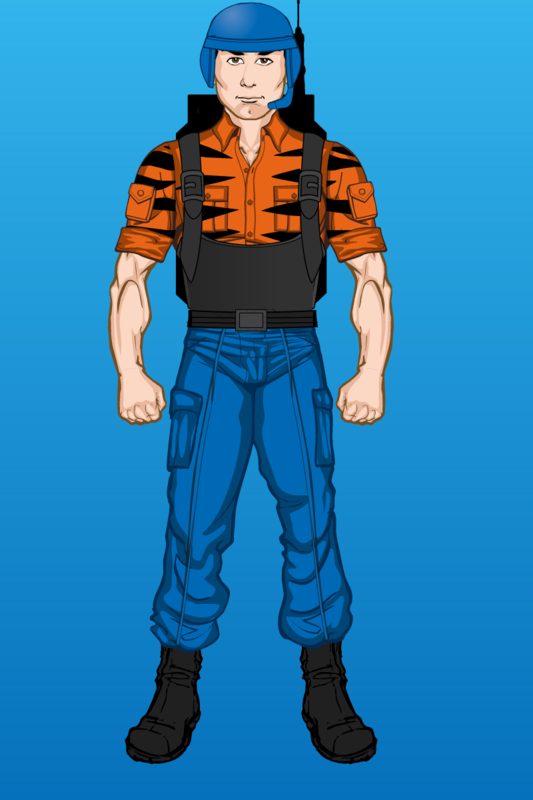 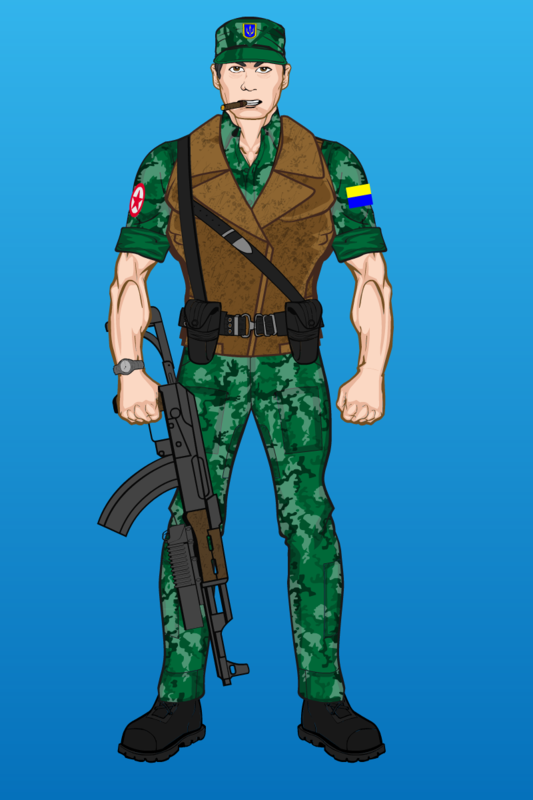 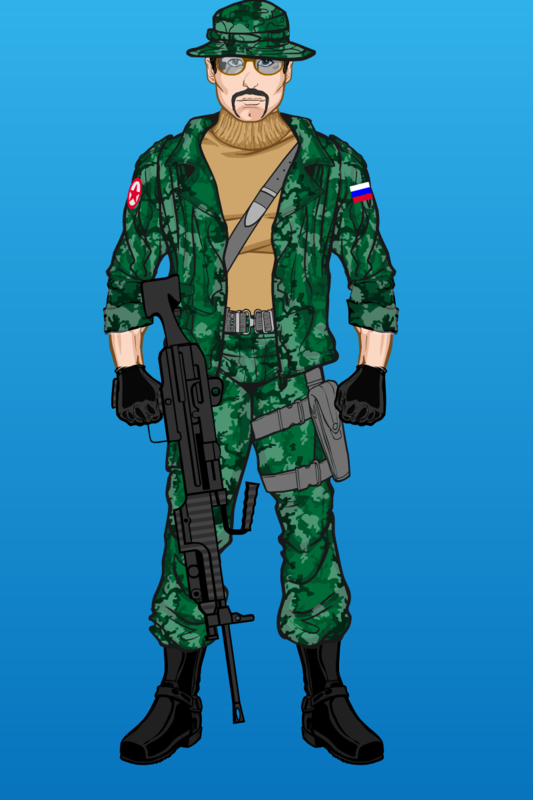 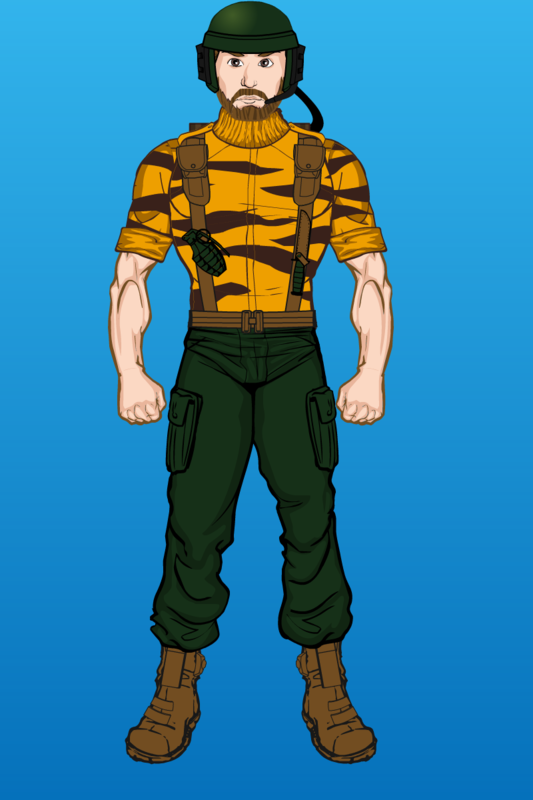 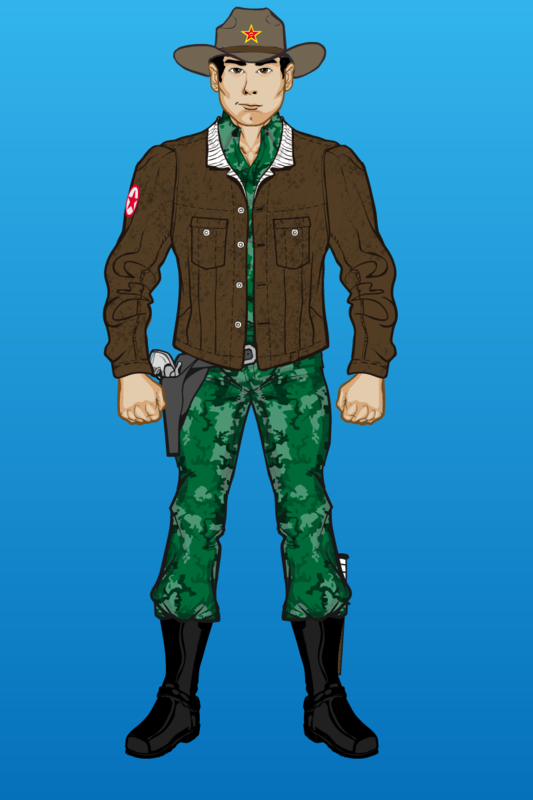 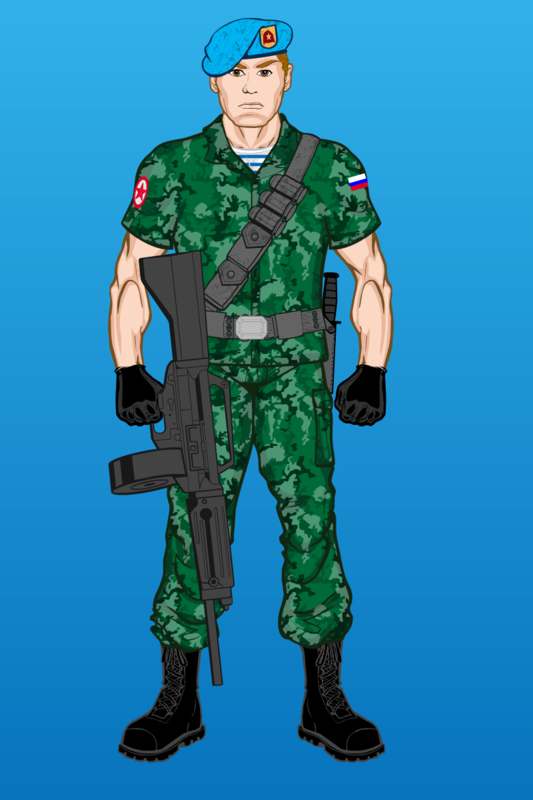 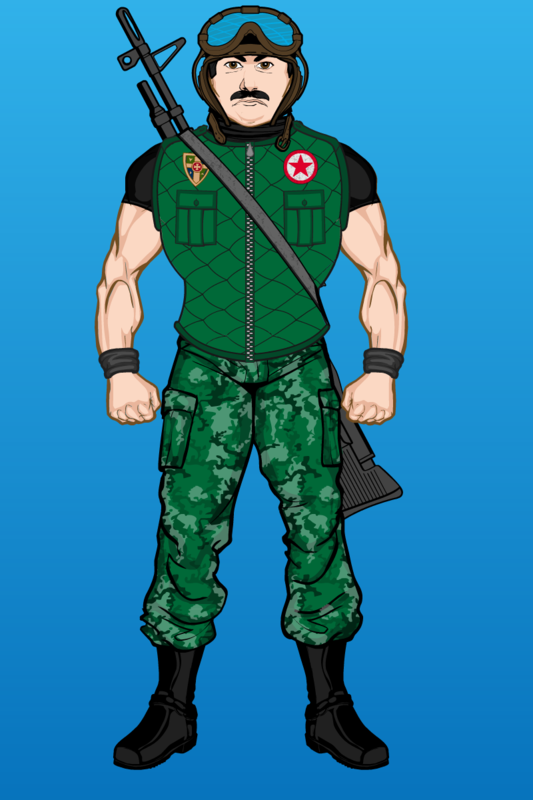 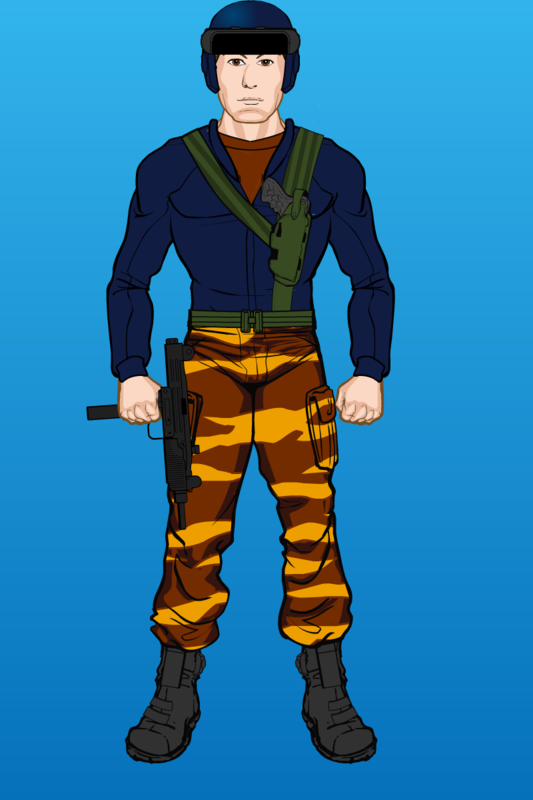 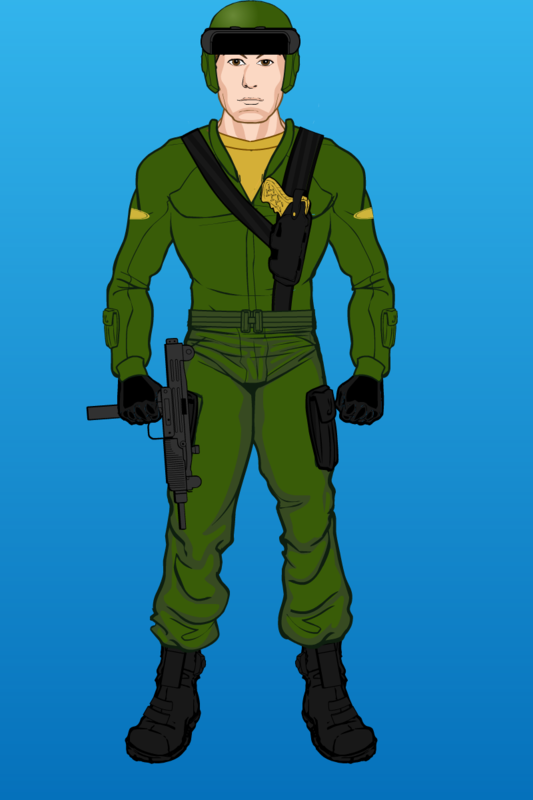 Another action figure “repaint”, this time the team’s original tank commander, Steeler, gets a Tiger Force makeover. 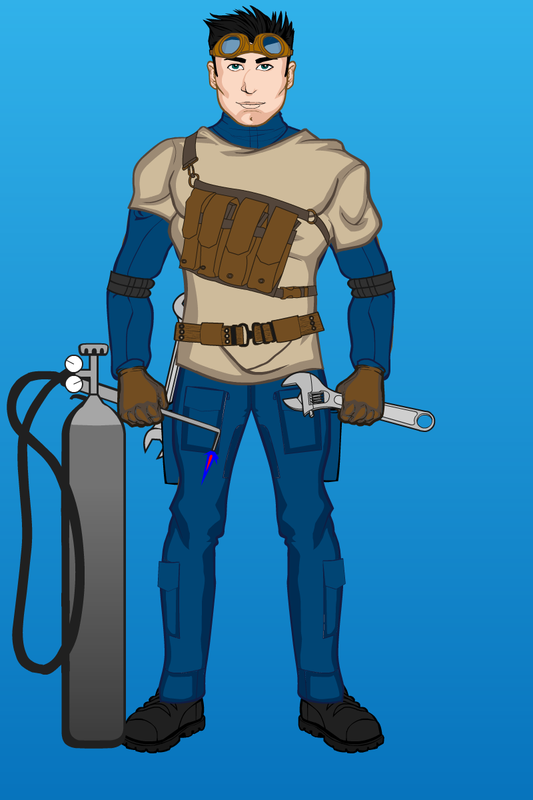 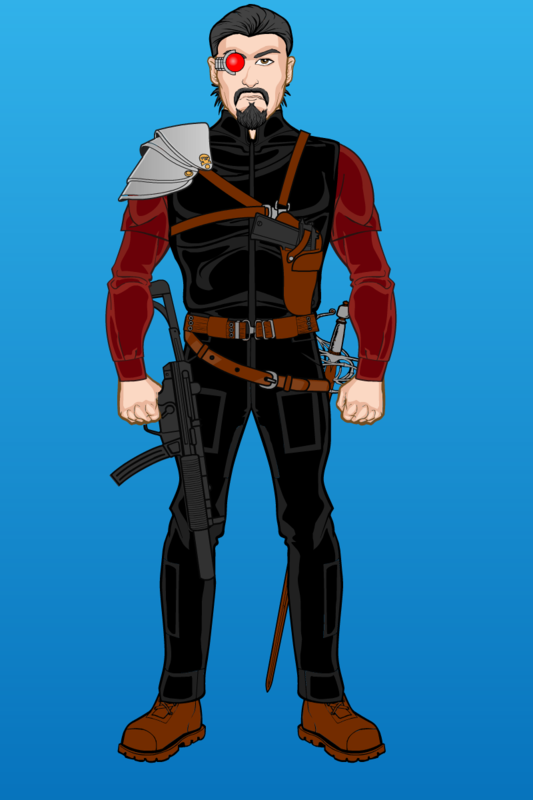 Here he is alongside his original design. 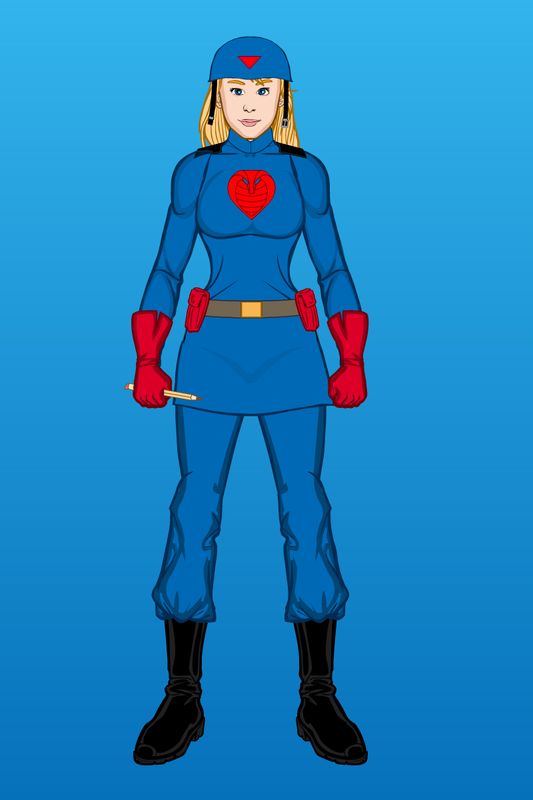 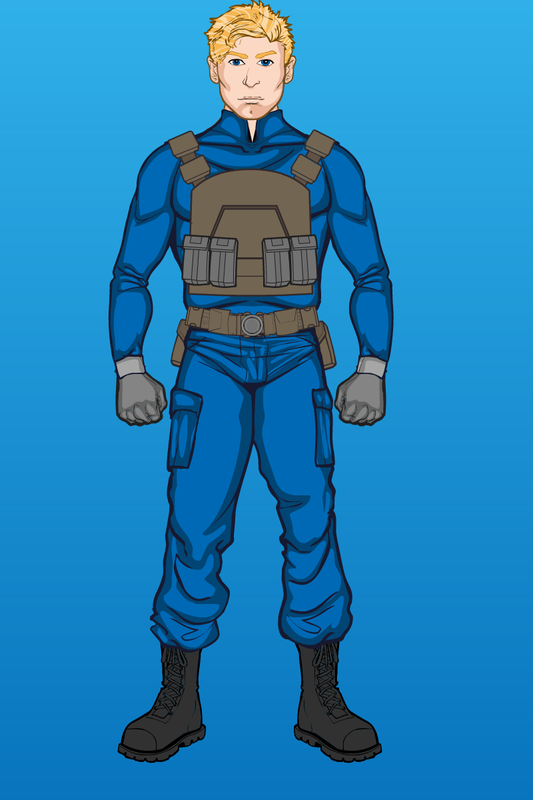 Here’s a new version of Admiral Keel-Haul, this time wearing something closer to an actual uniform you may find Navy officers wearing on a ship. 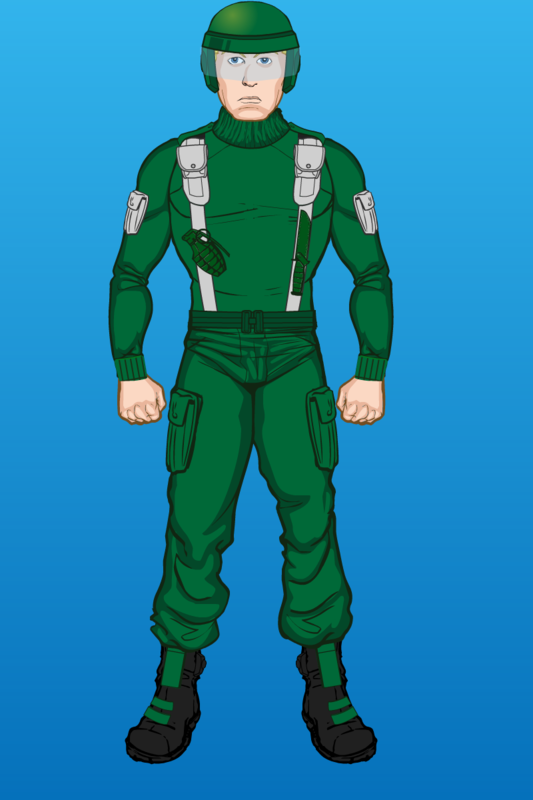 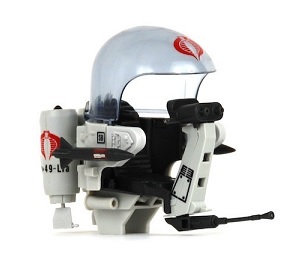 I kind of imagine here the admiral has to quickly arm himself when Cobra boards his aircraft carrier. 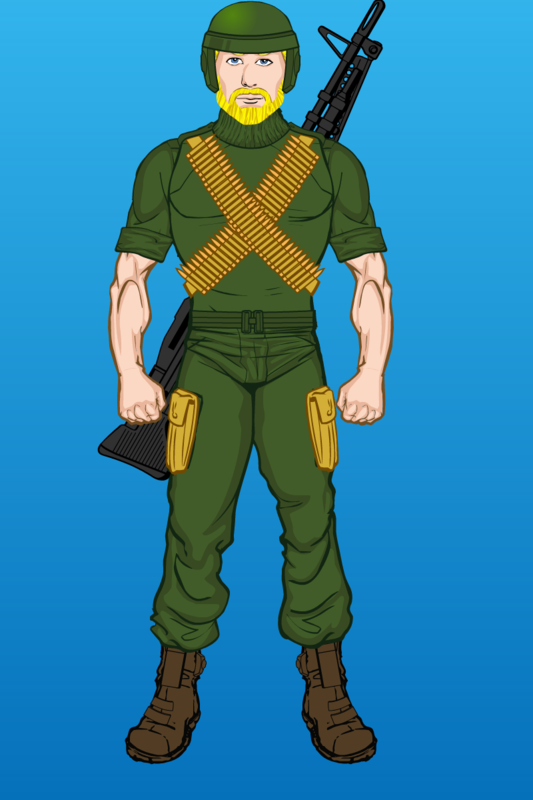 Before the HISS tanks appeared, Cobra did have regular style tanks in the comic books. 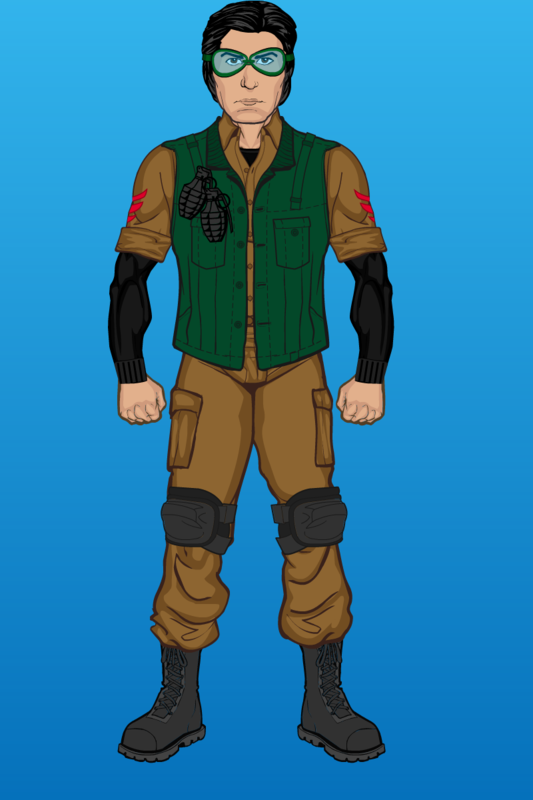 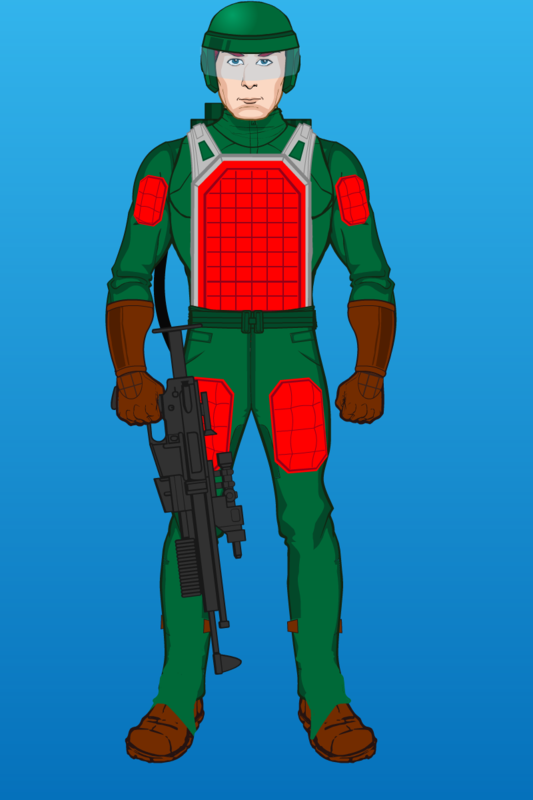 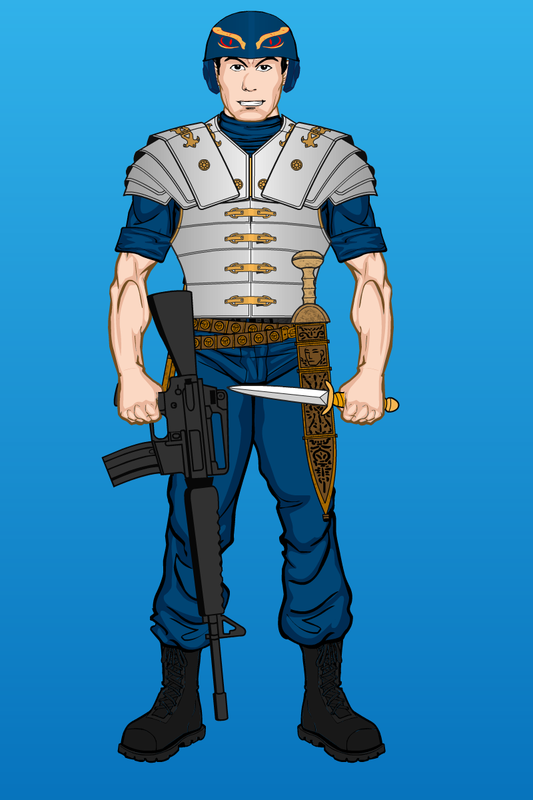 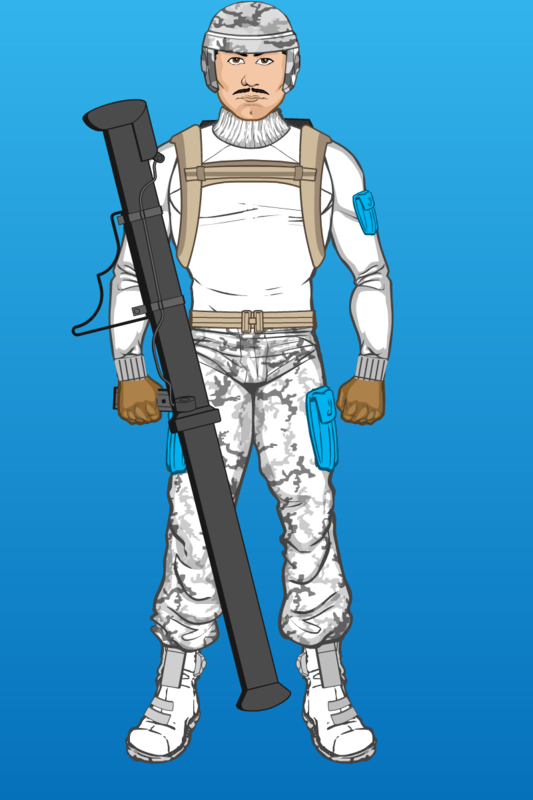 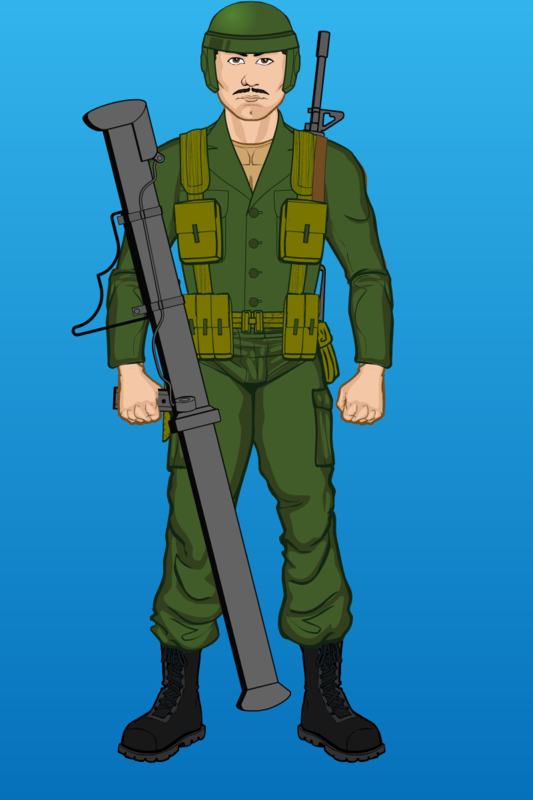 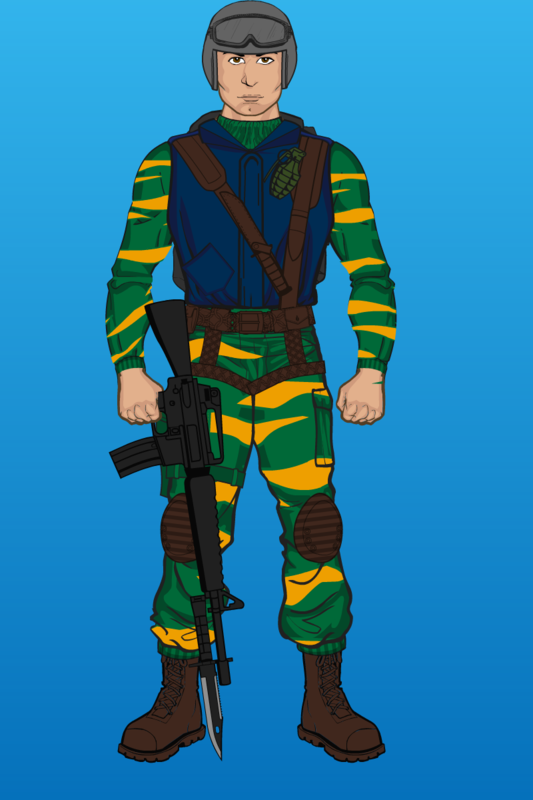 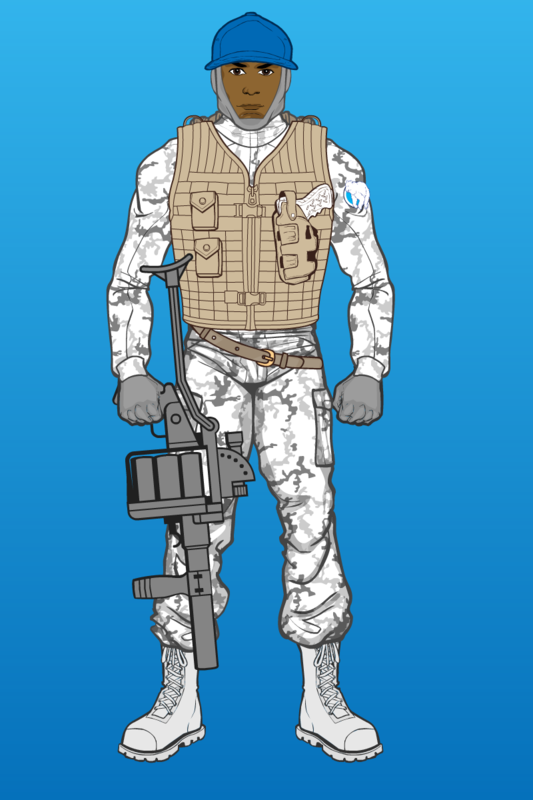 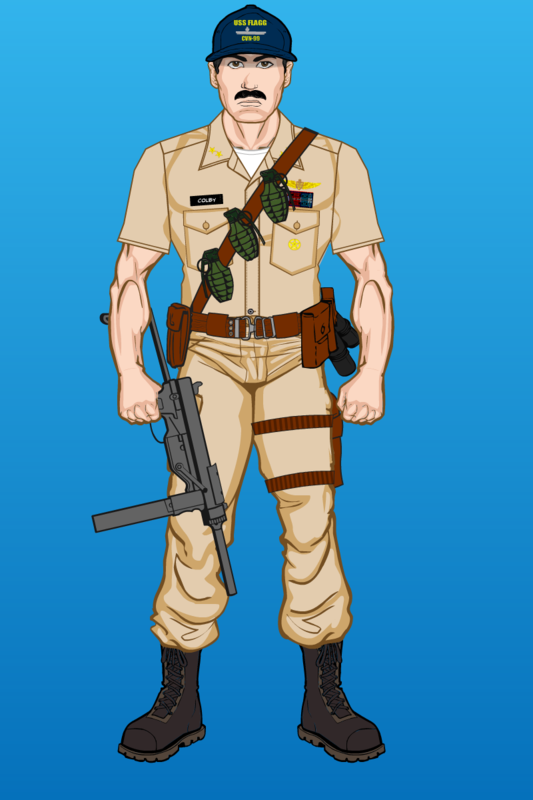 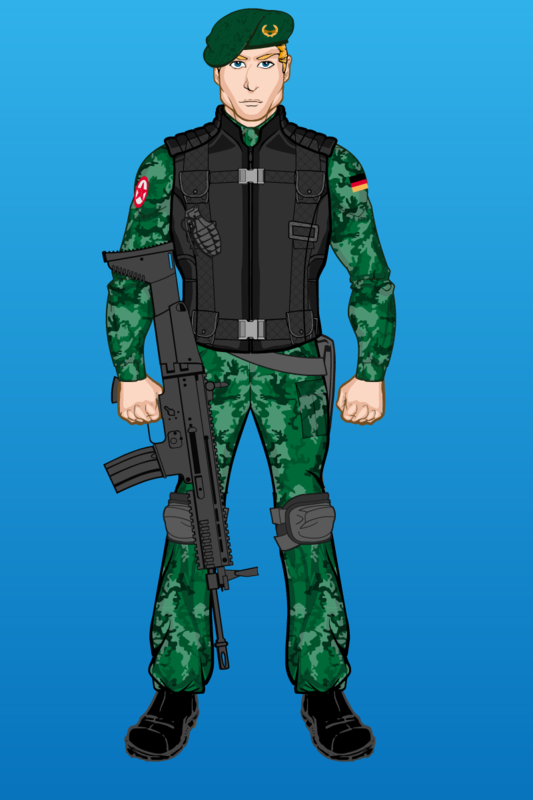 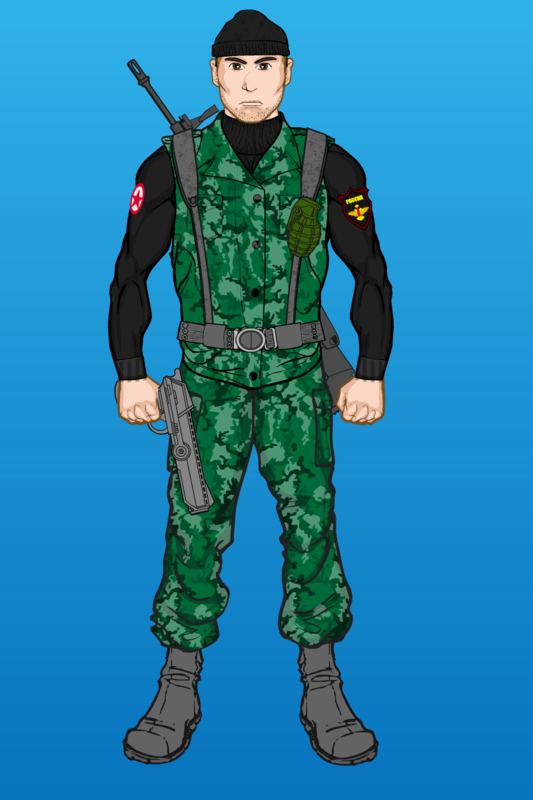 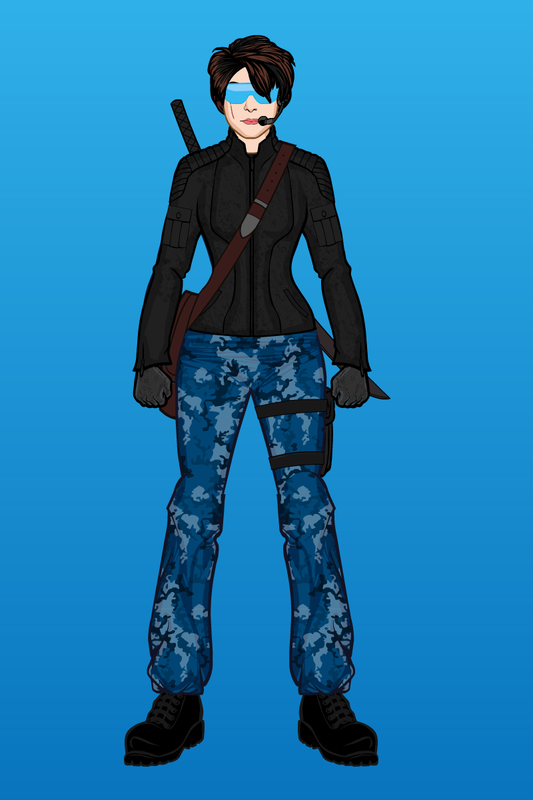 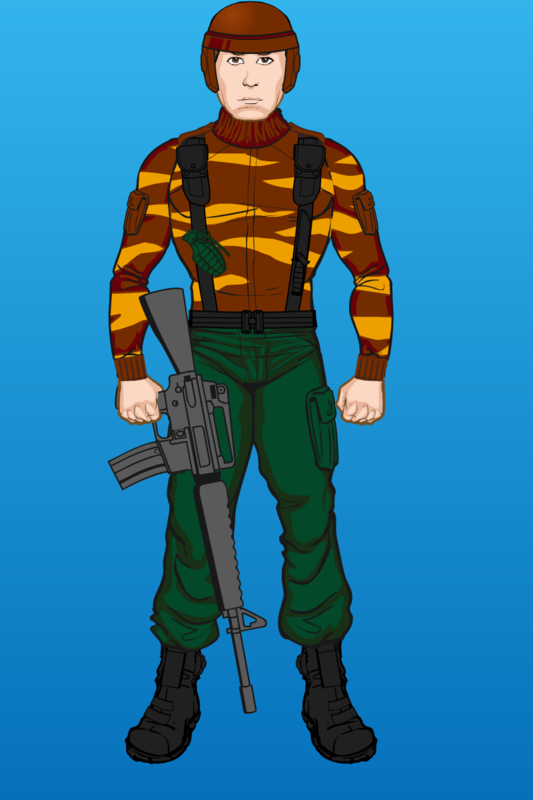 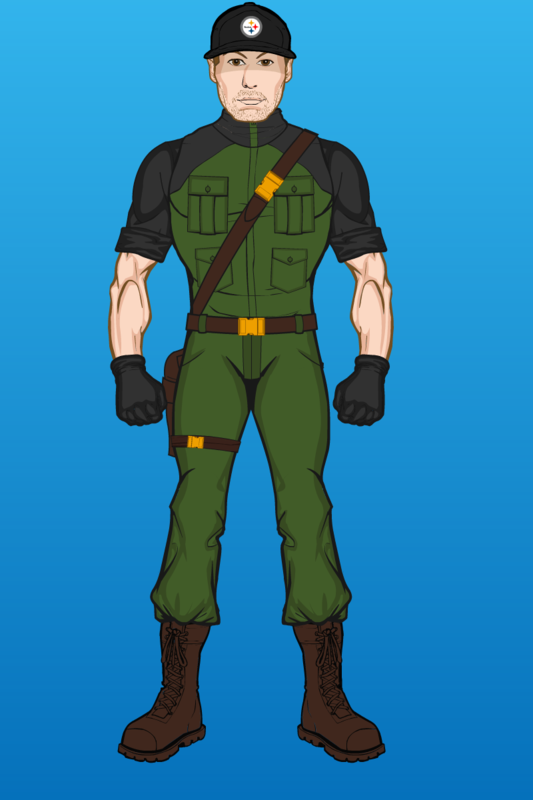 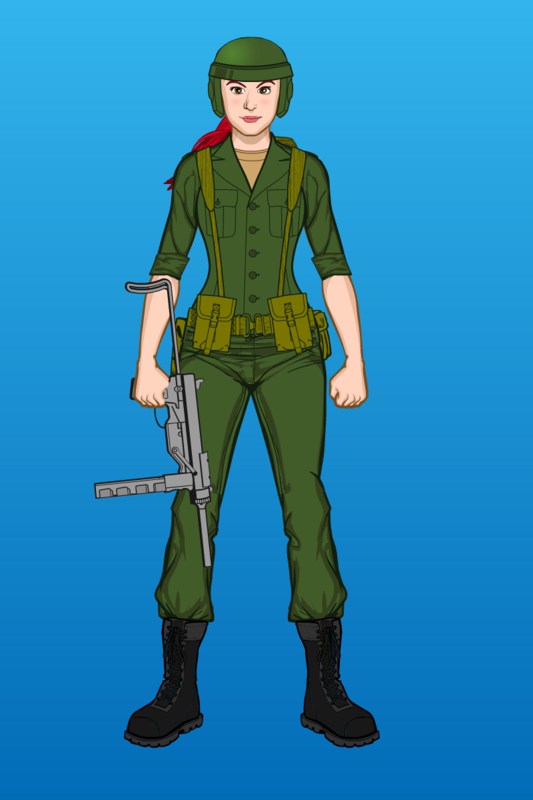 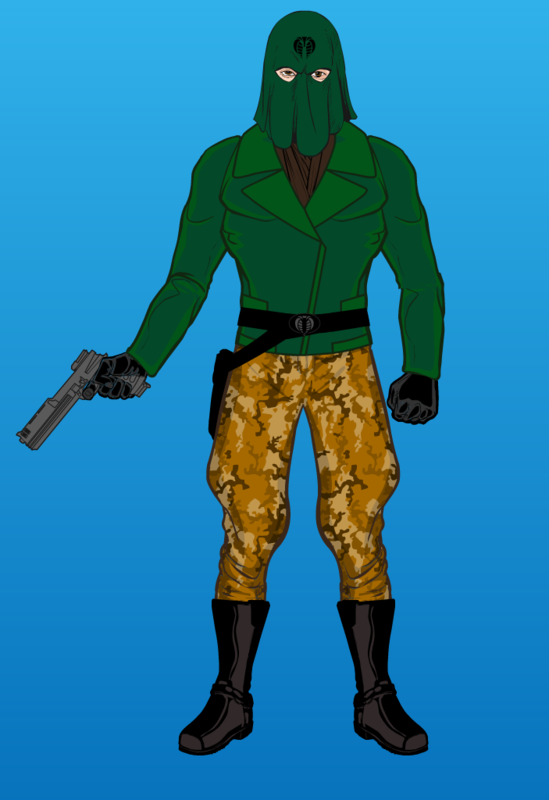 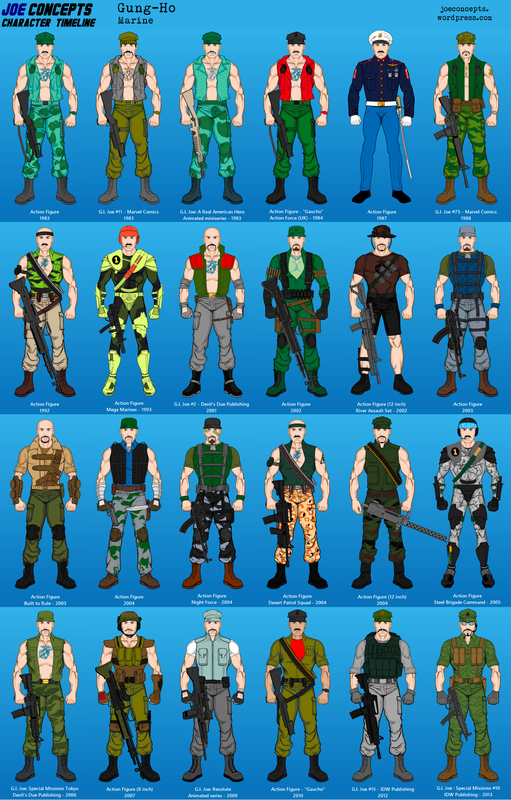 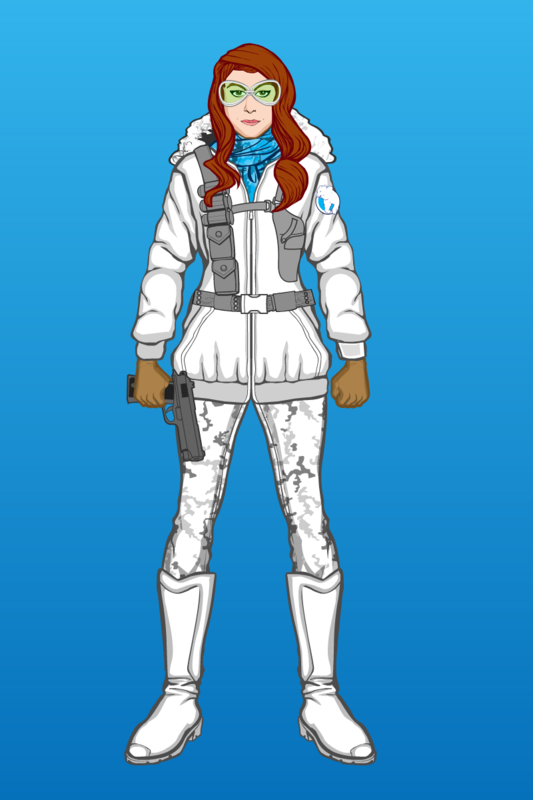 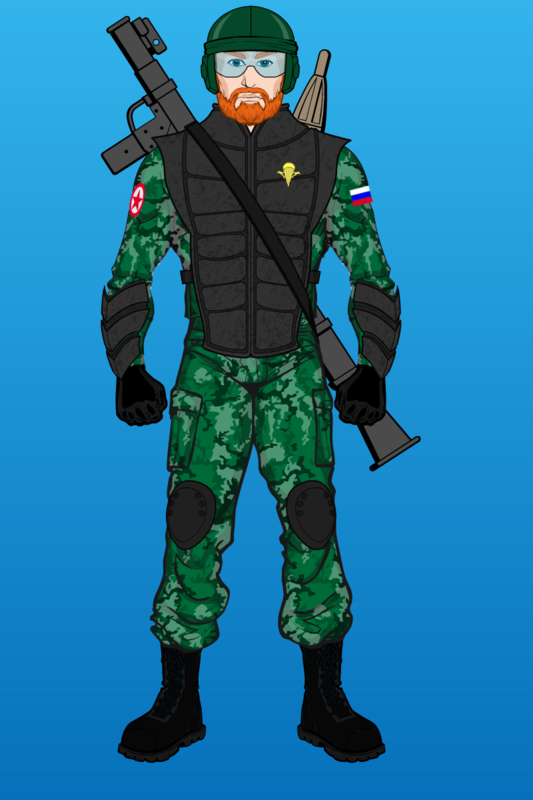 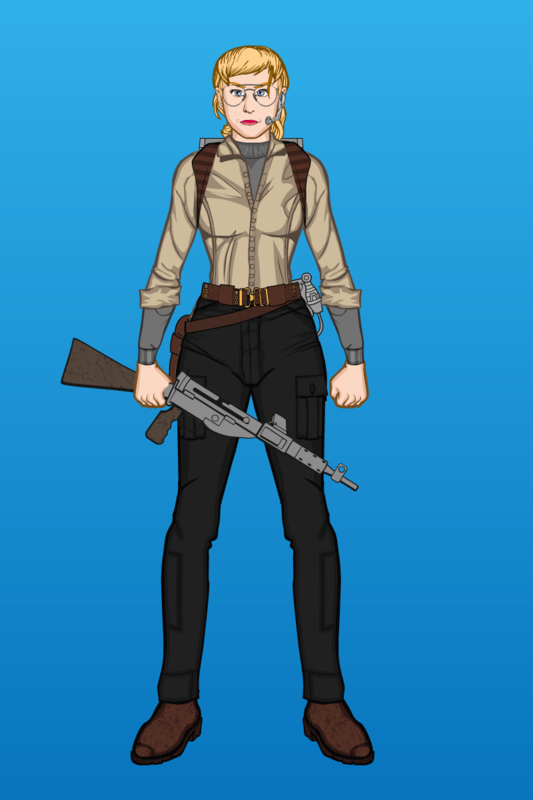 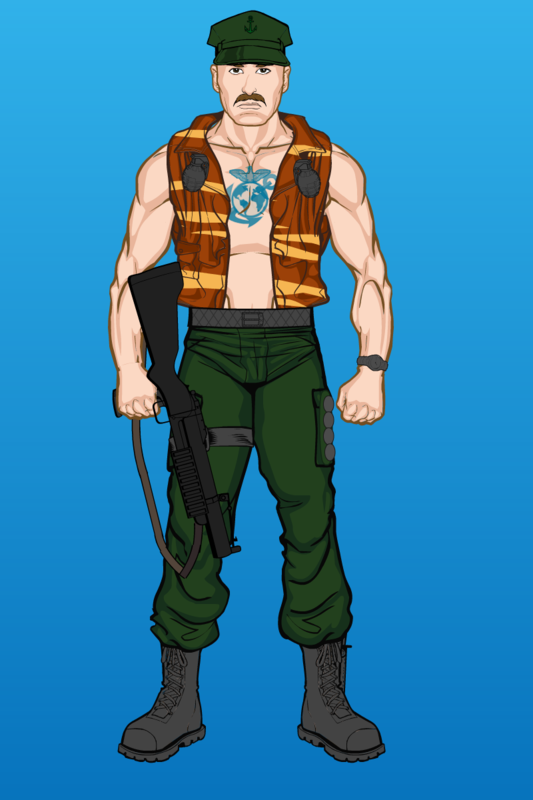 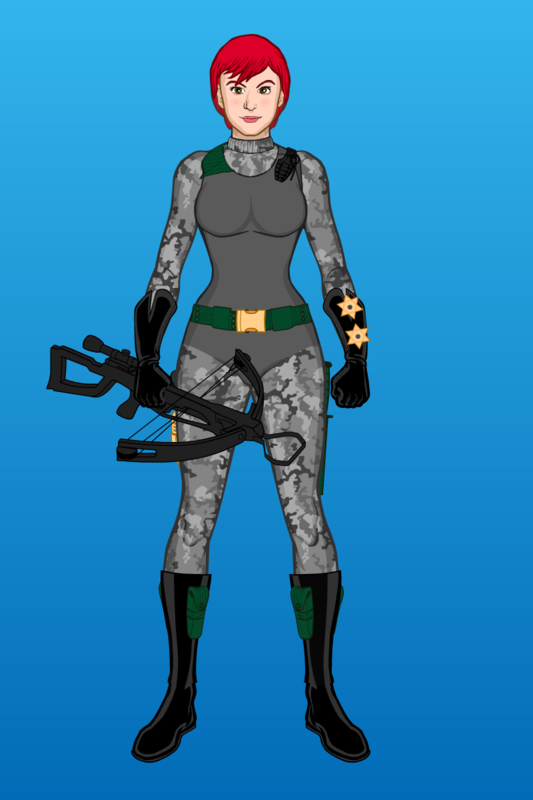 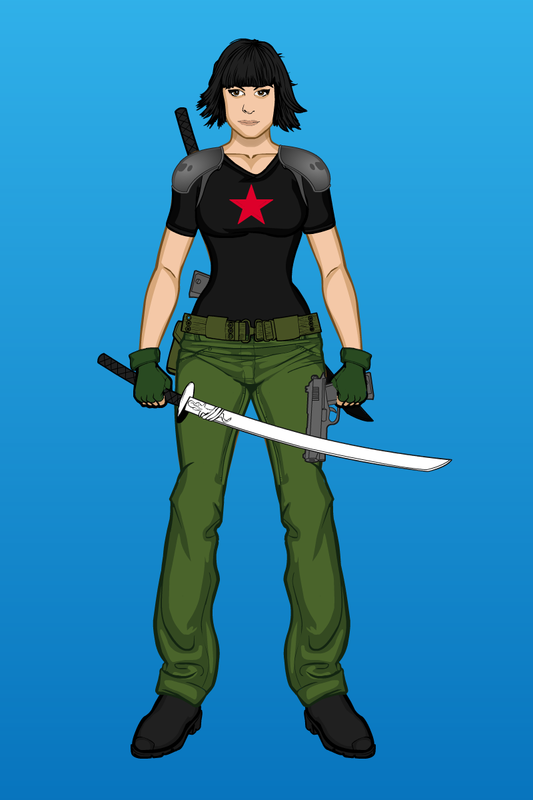 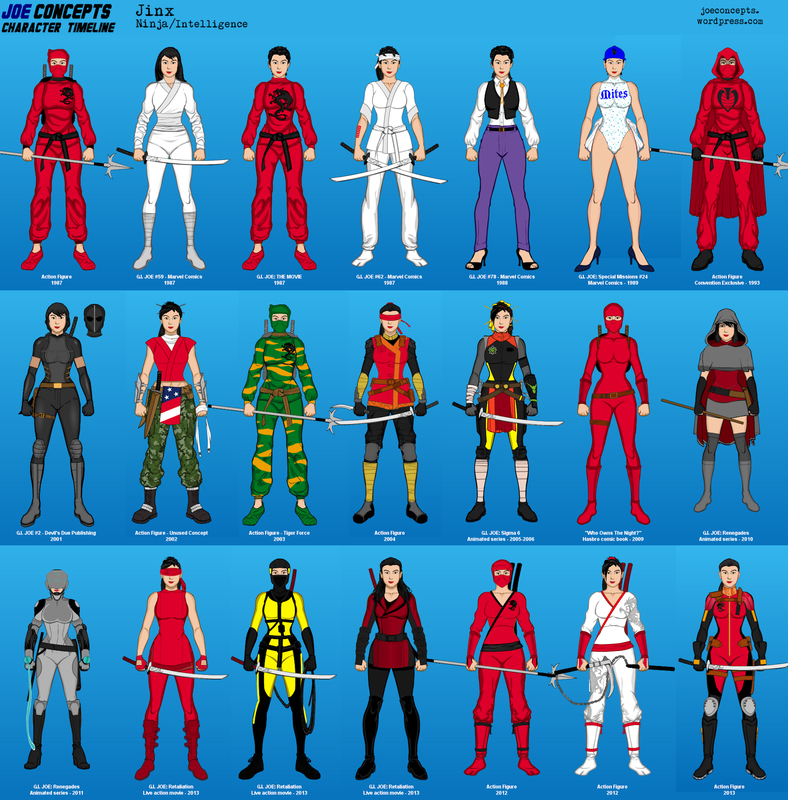 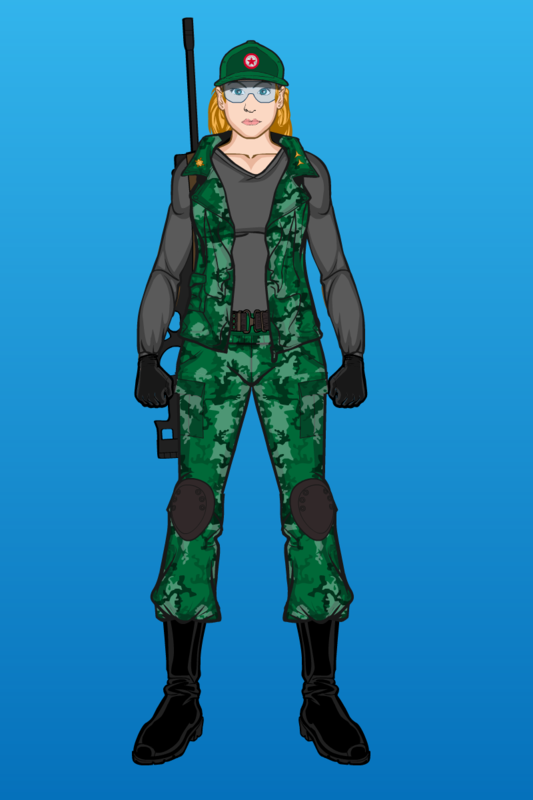 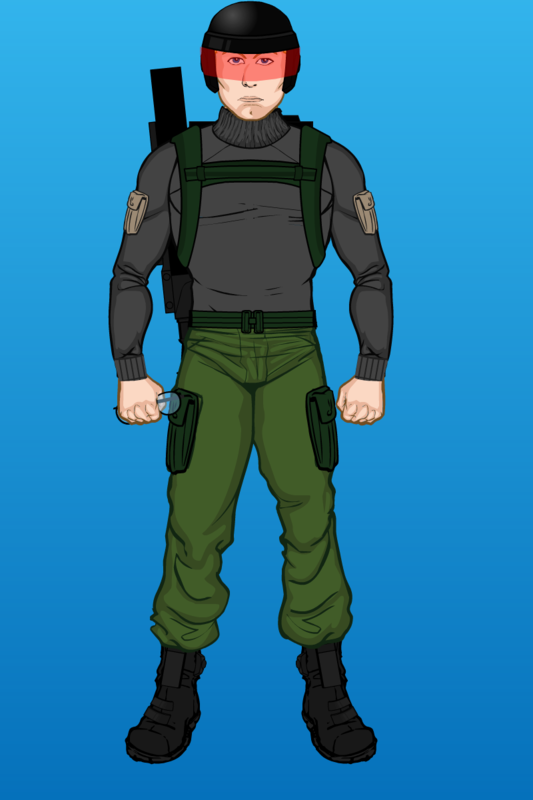 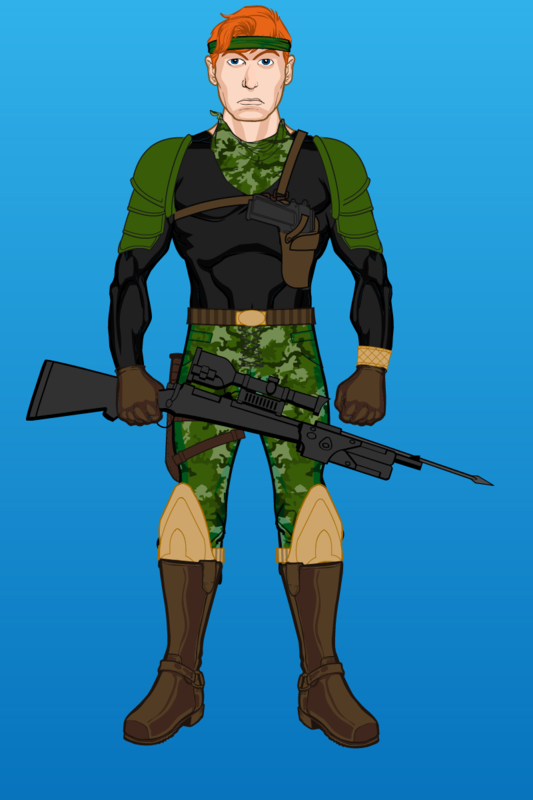 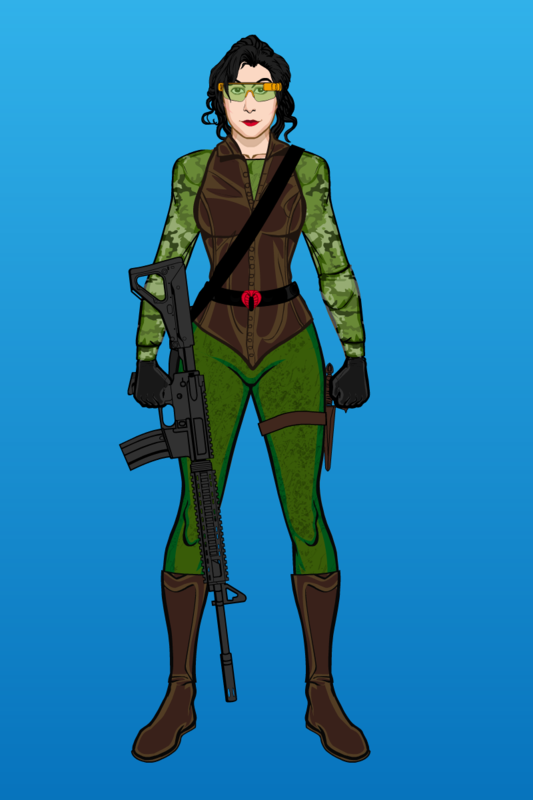 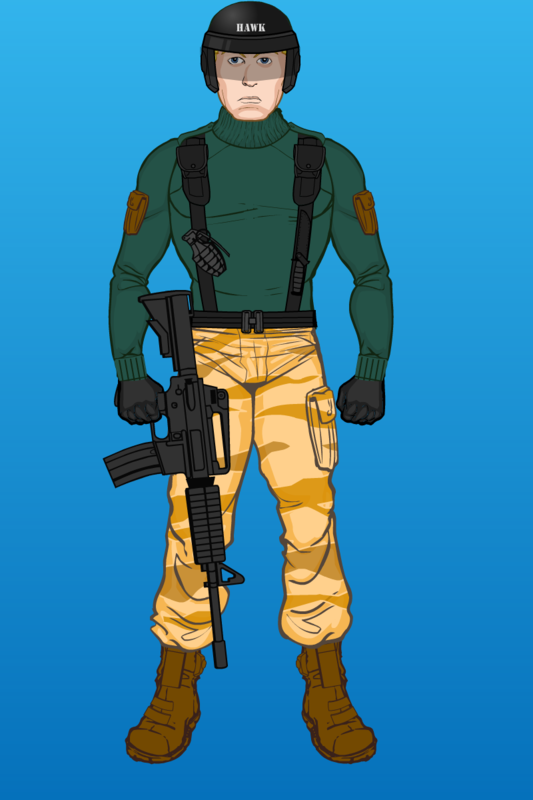 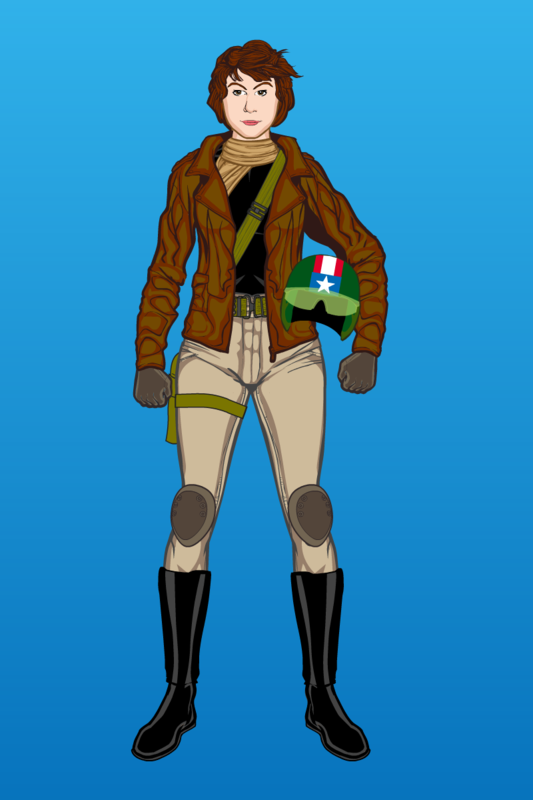 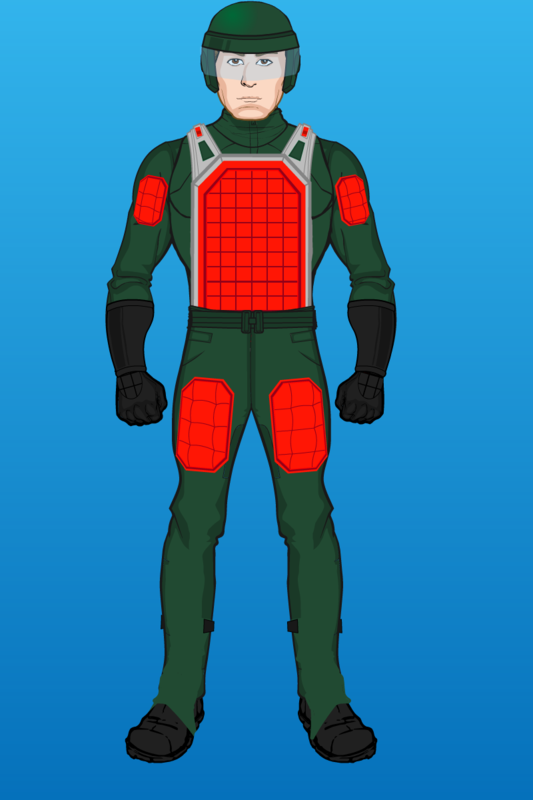 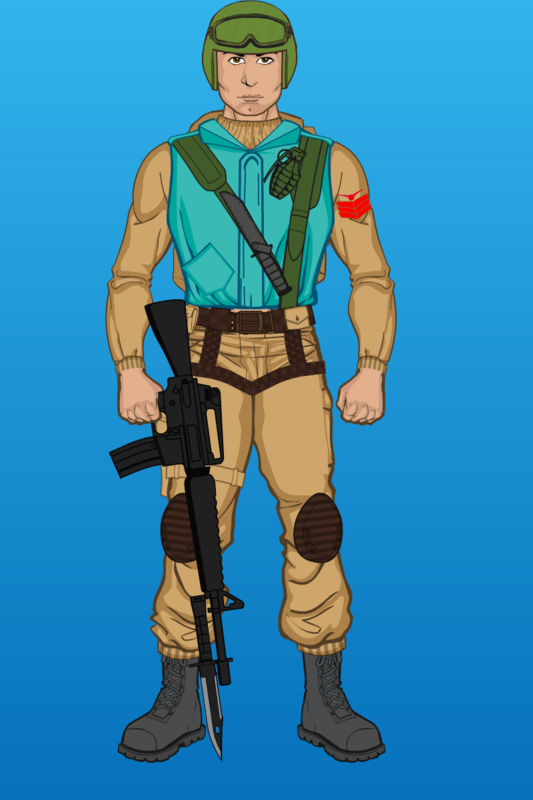 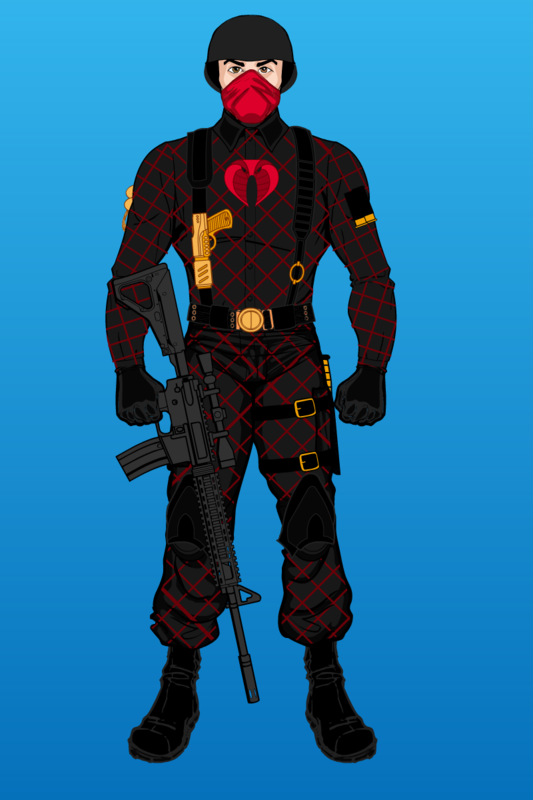 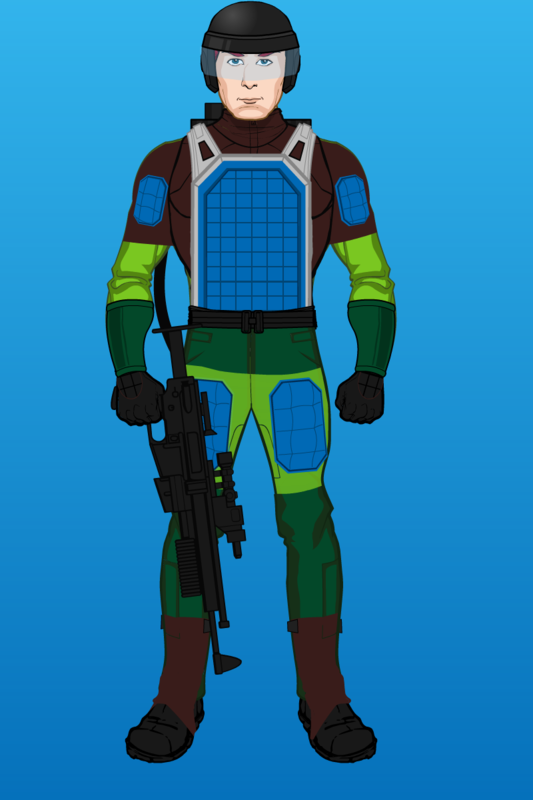 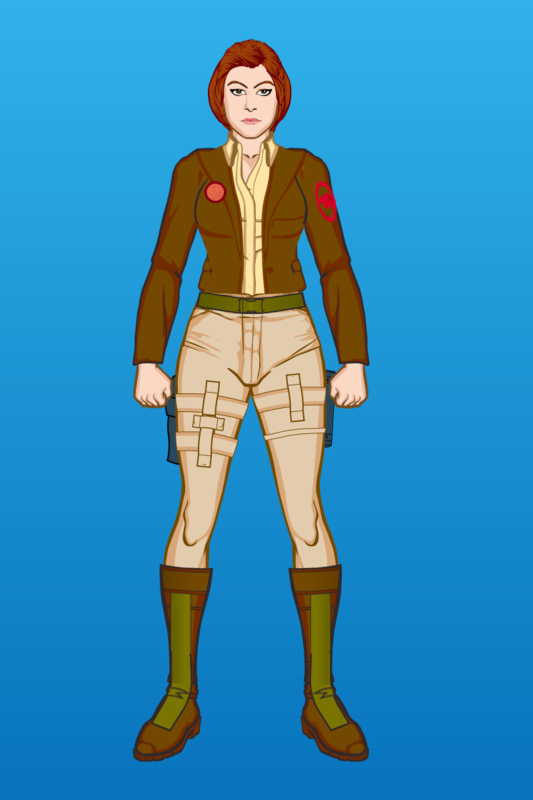 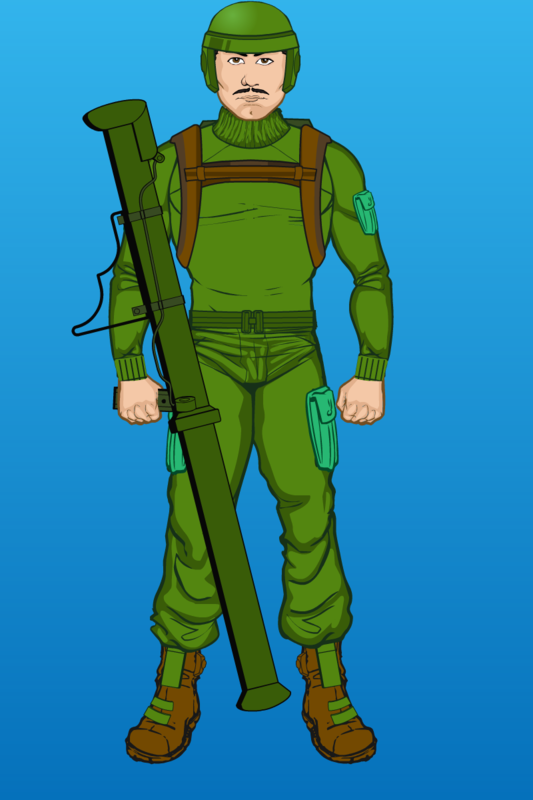 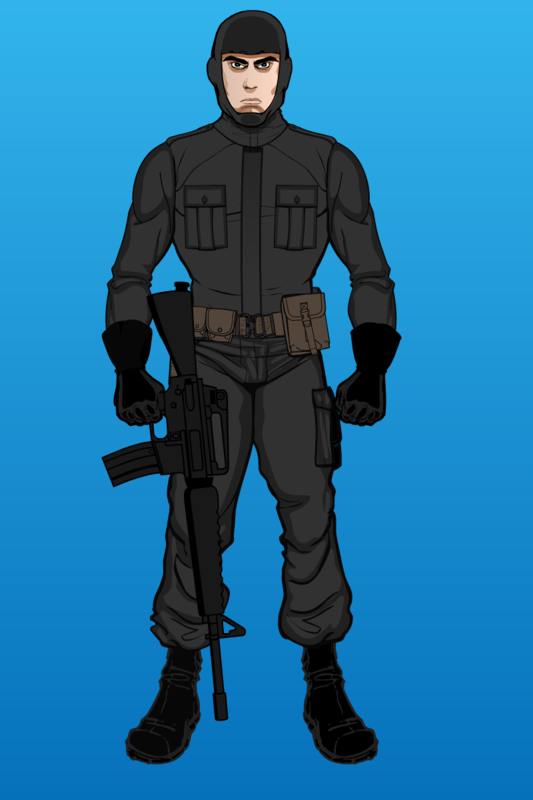 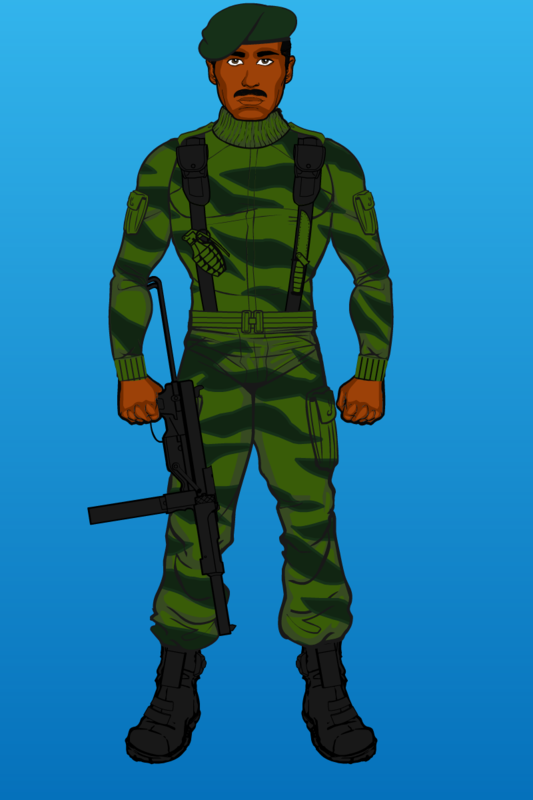 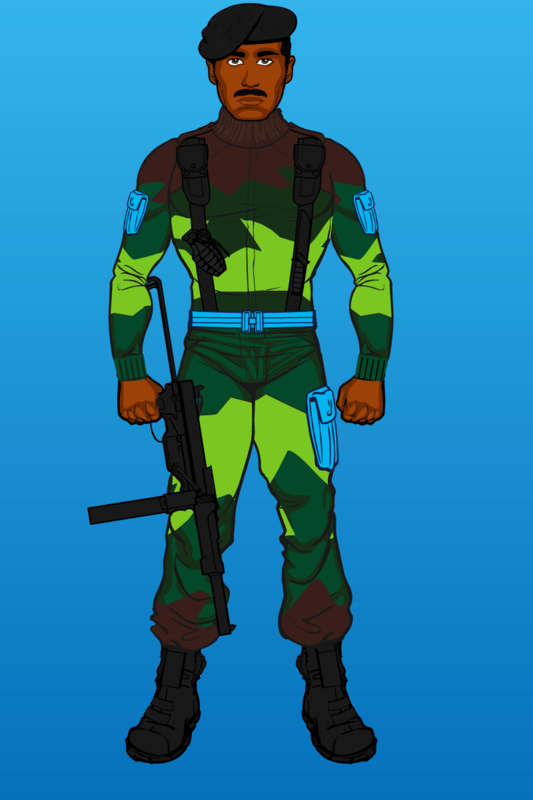 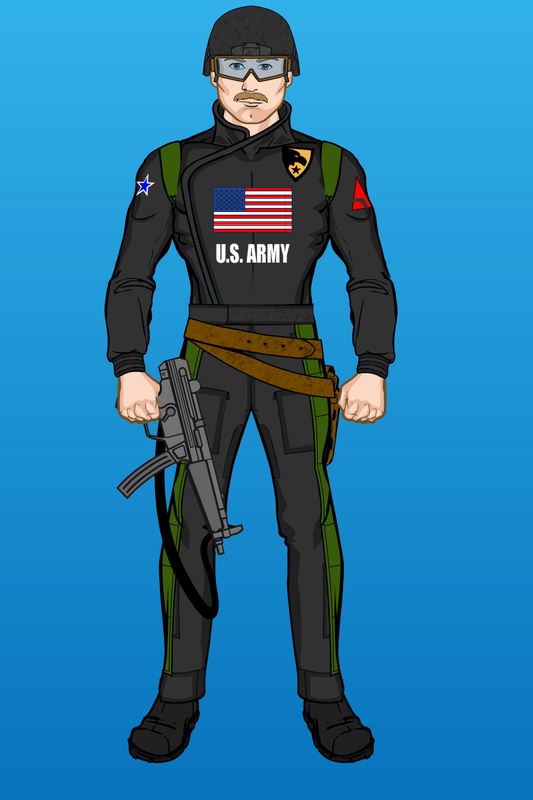 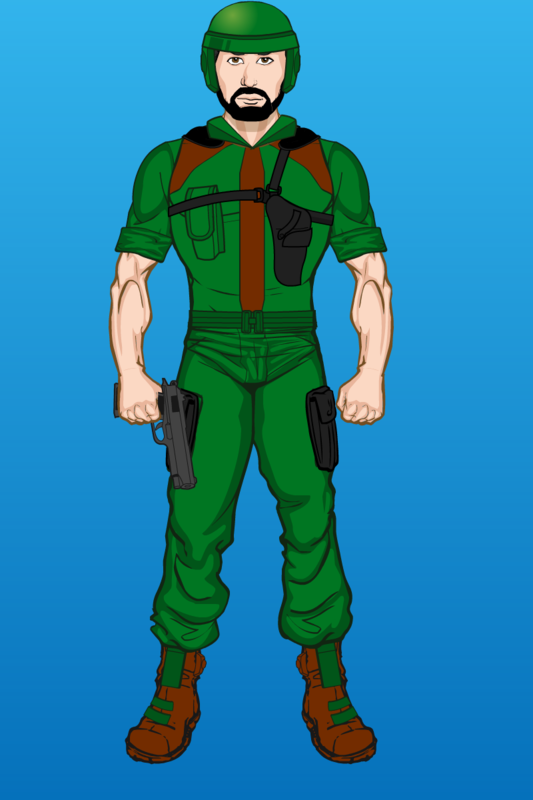 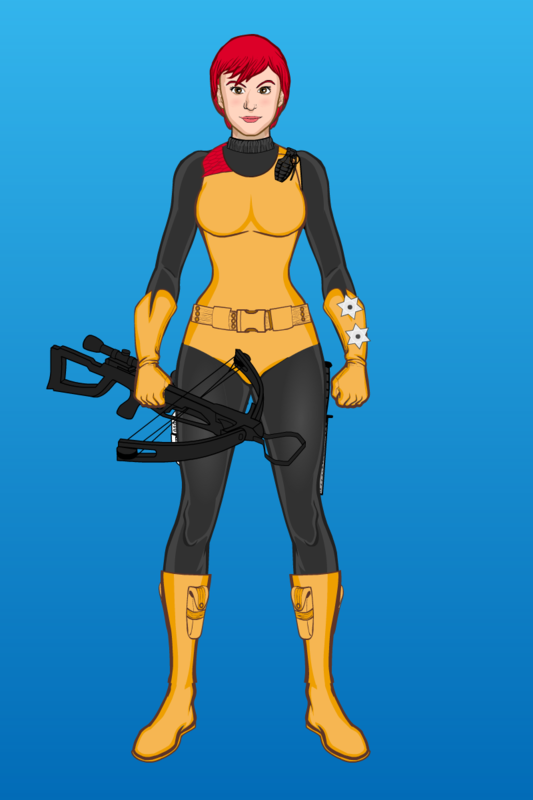 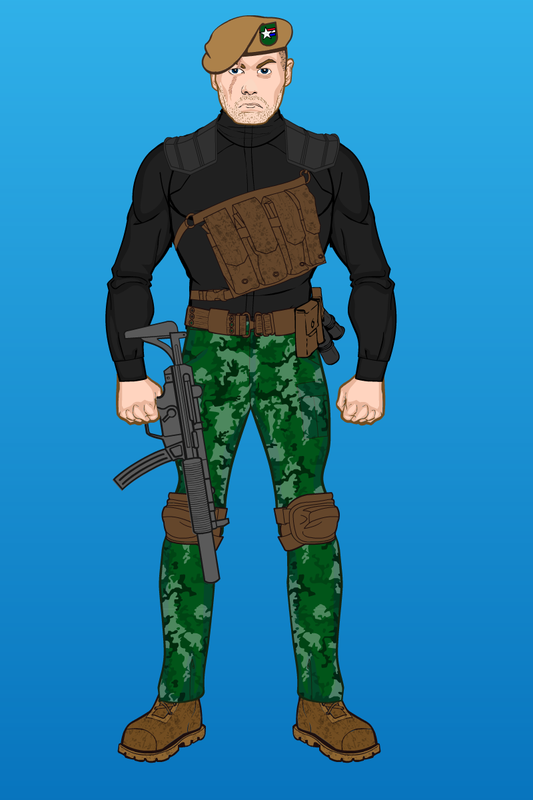 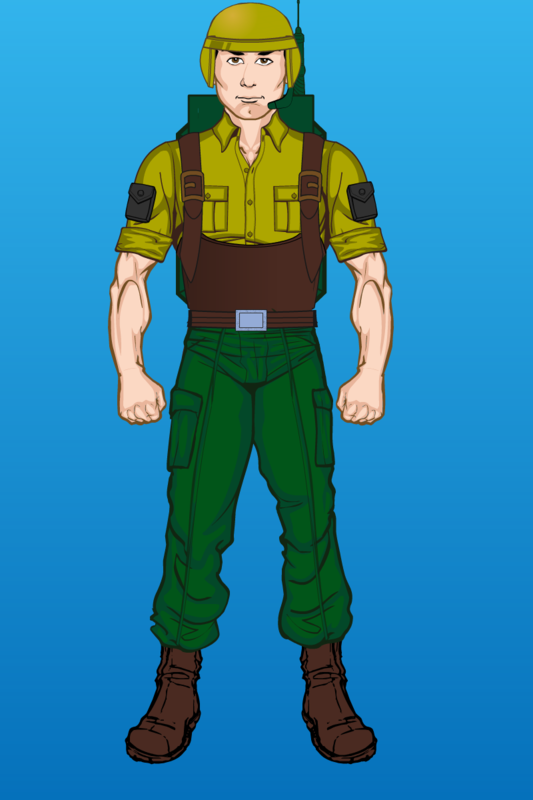 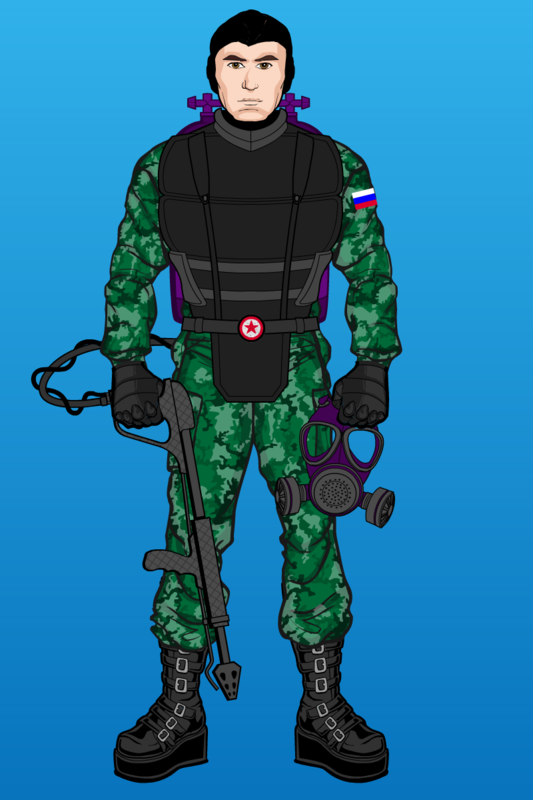 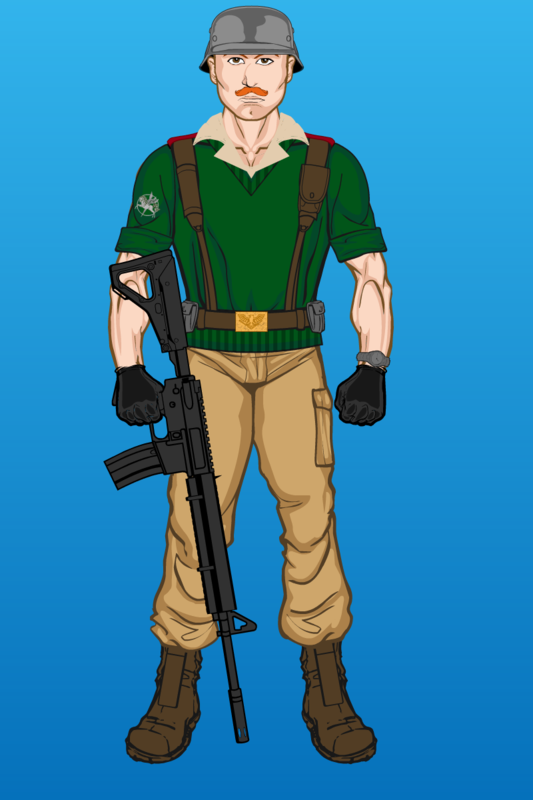 So, why not a Tank Commander based on the Cobra Stinger Driver mixed with a traditional army tank driver uniform? 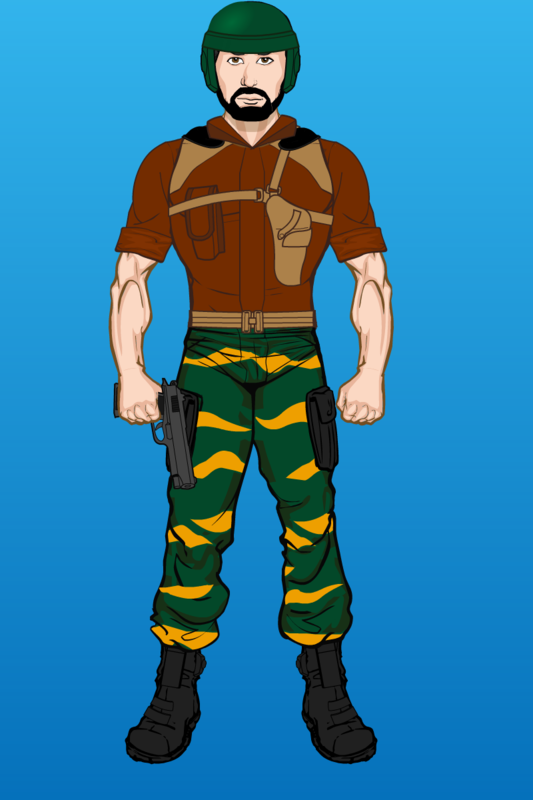 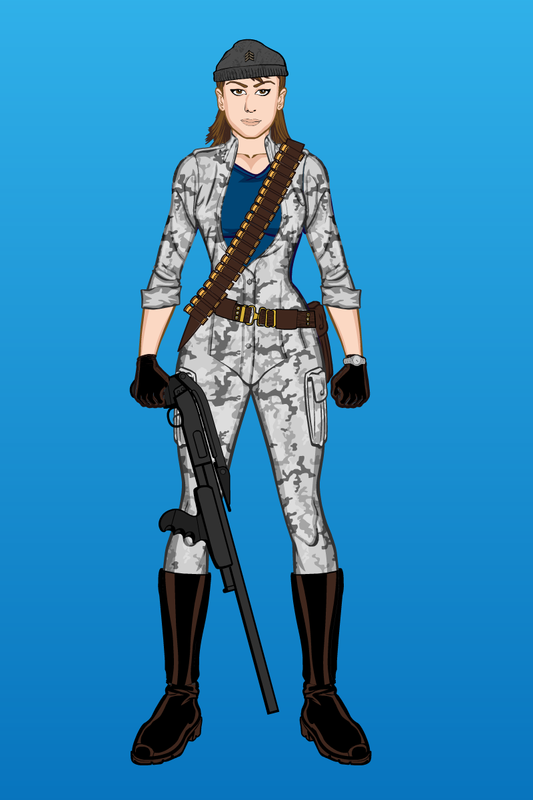 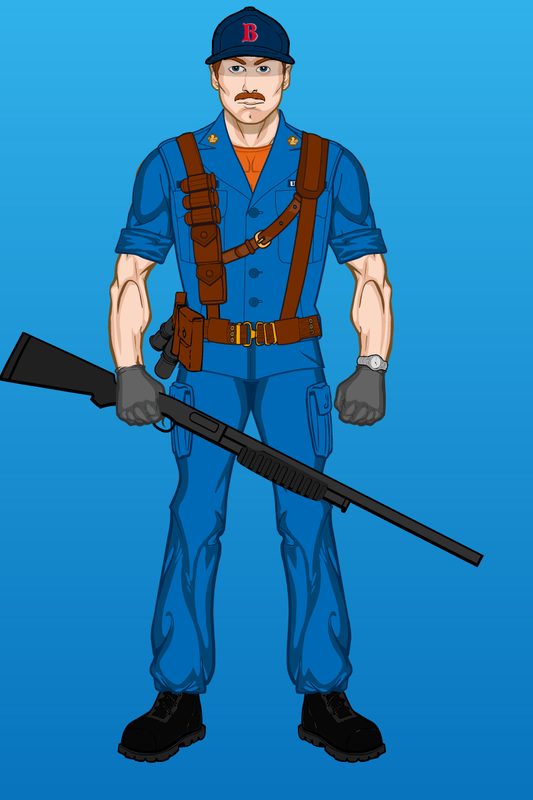 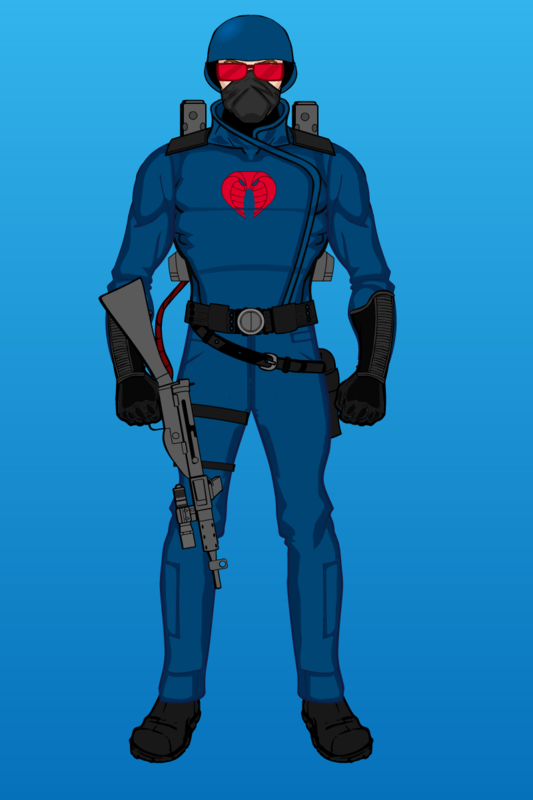 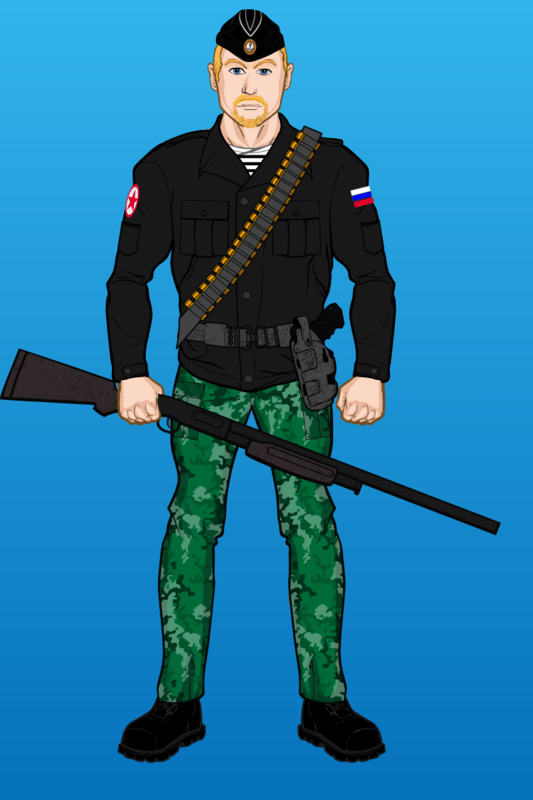 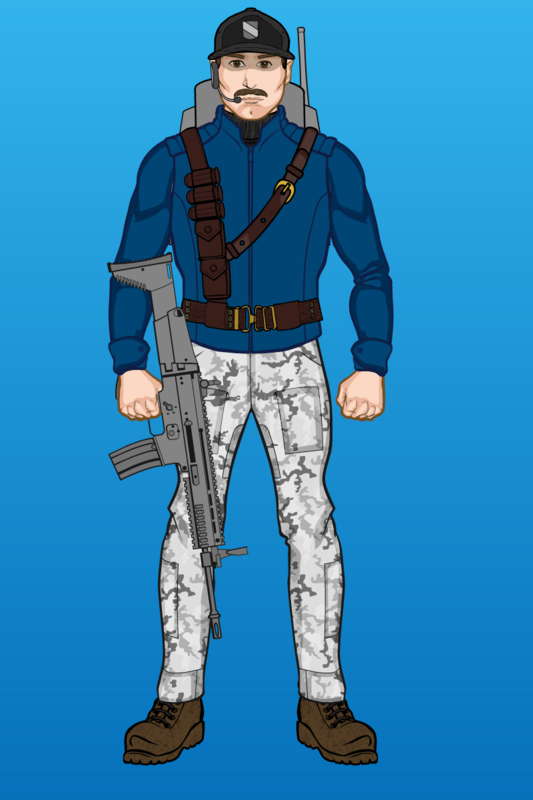 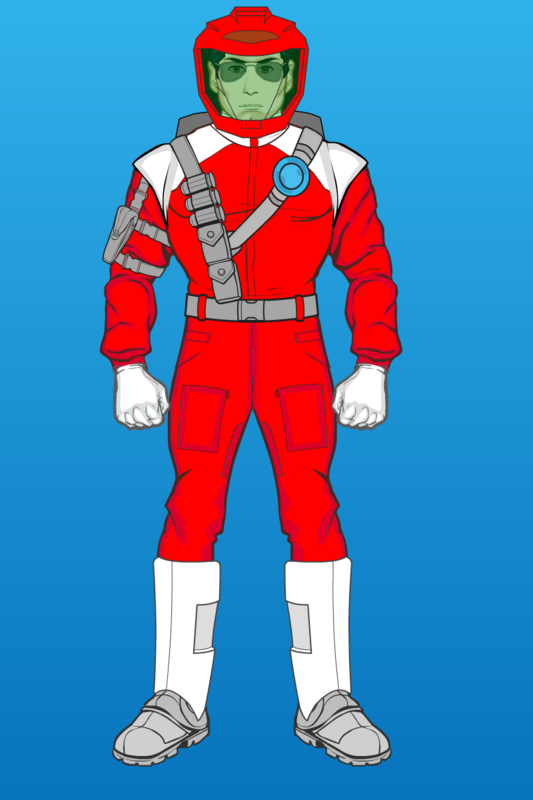 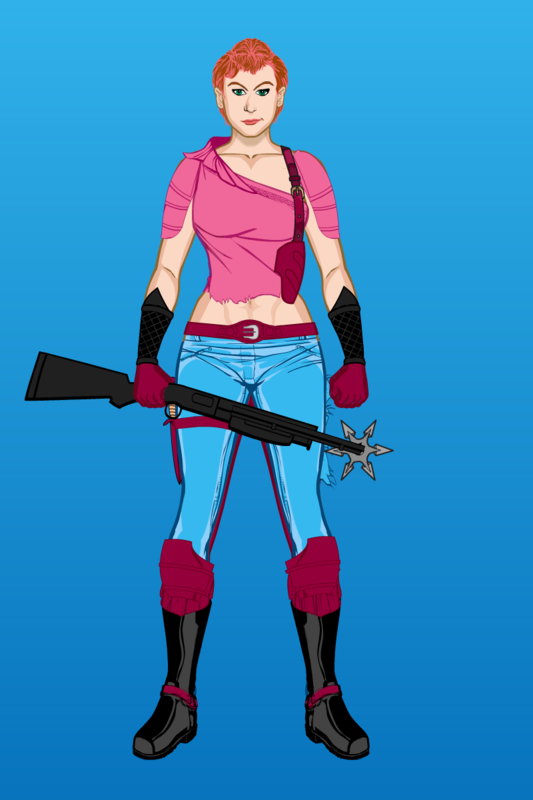 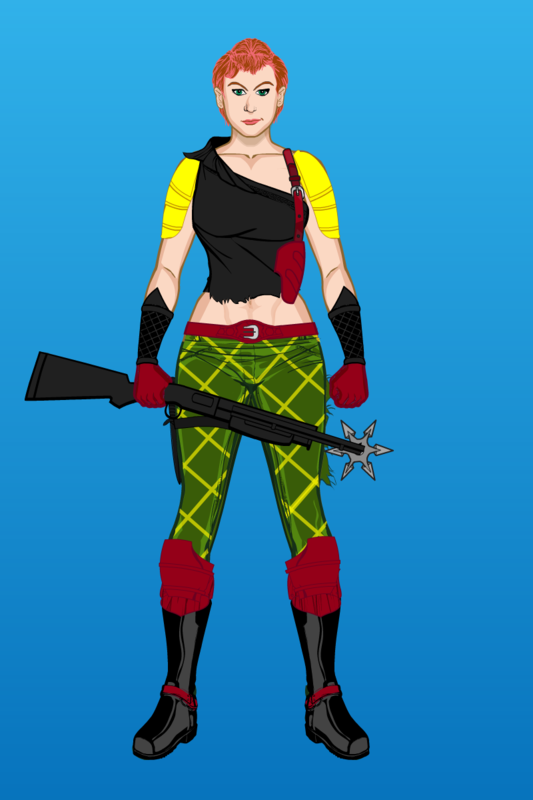 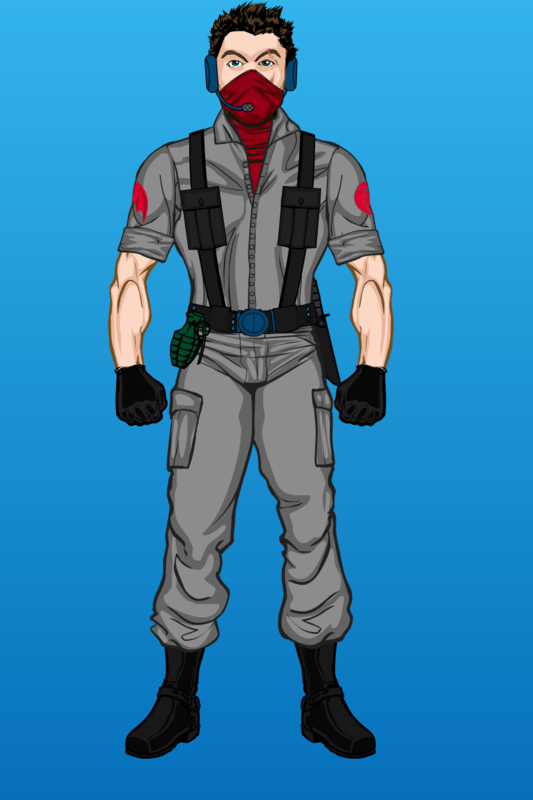 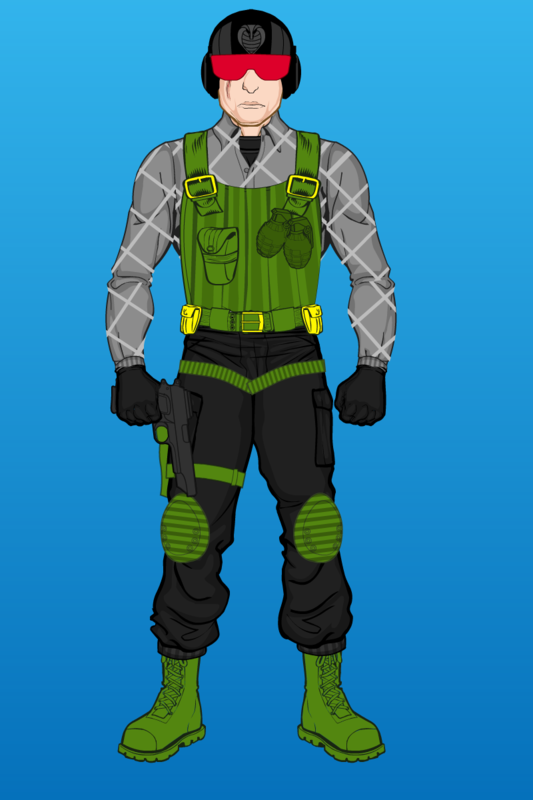 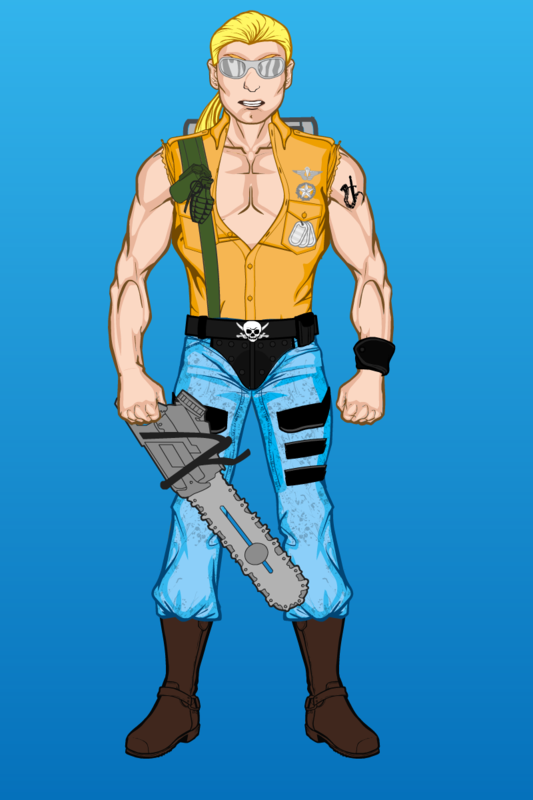 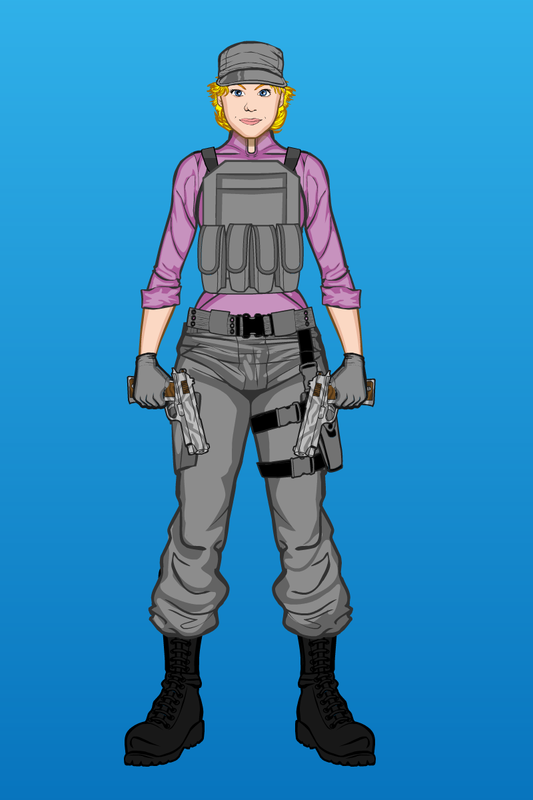 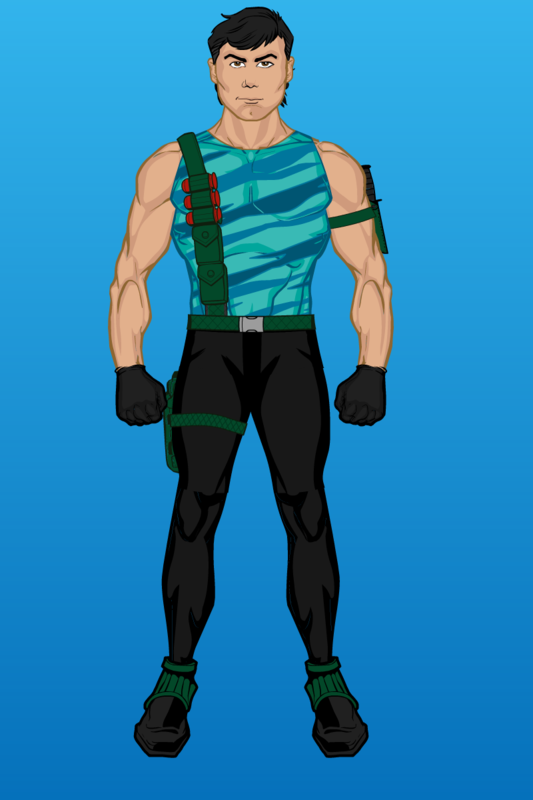 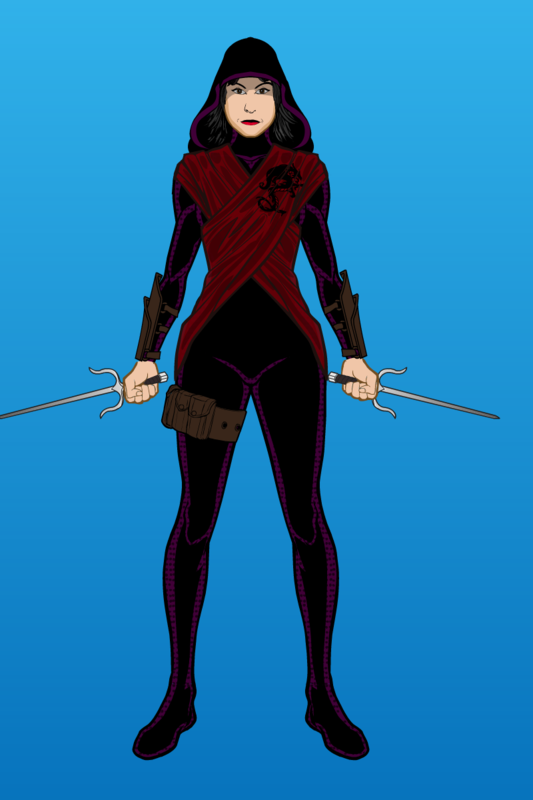 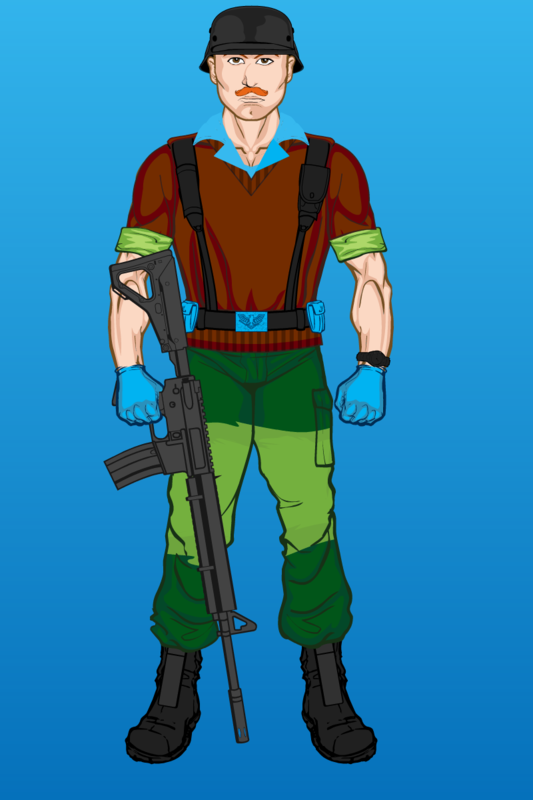 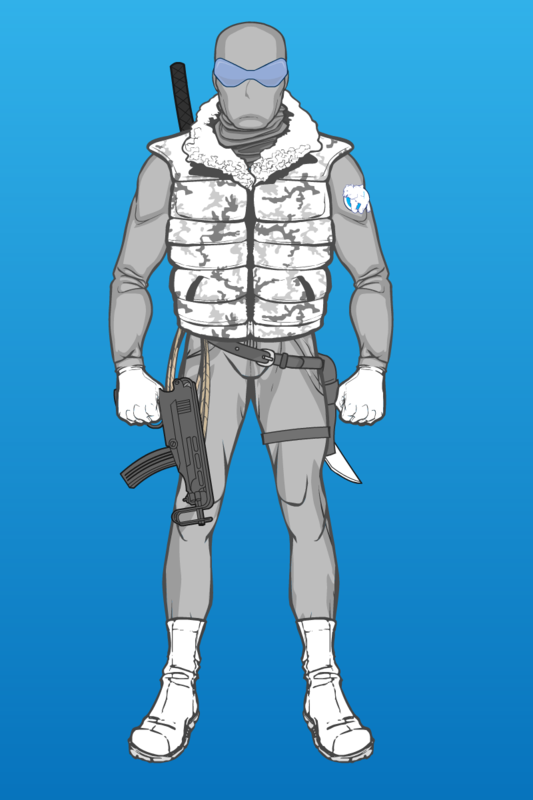 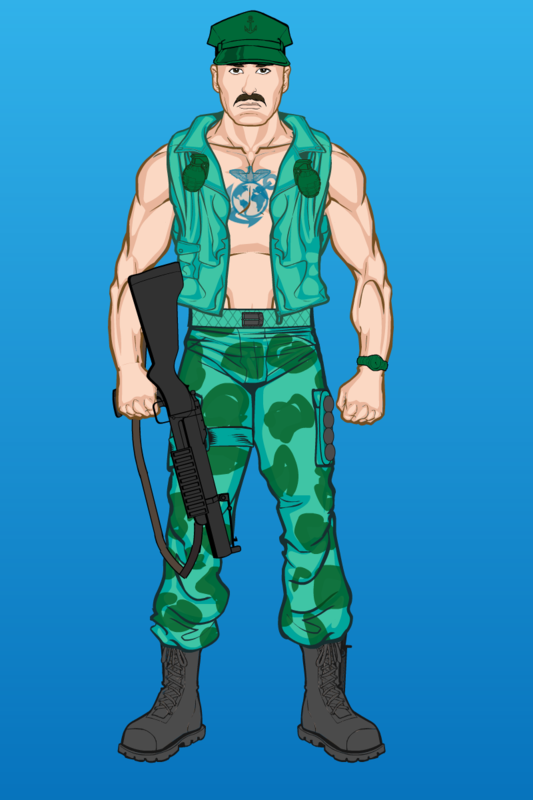 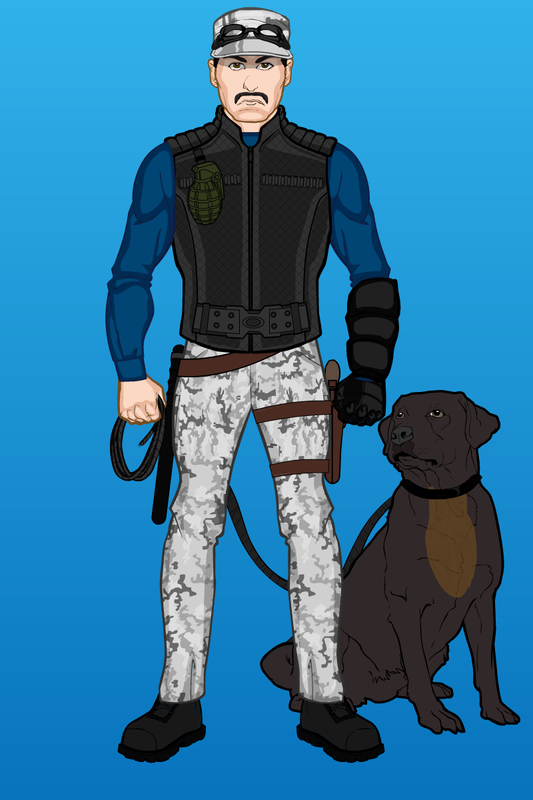 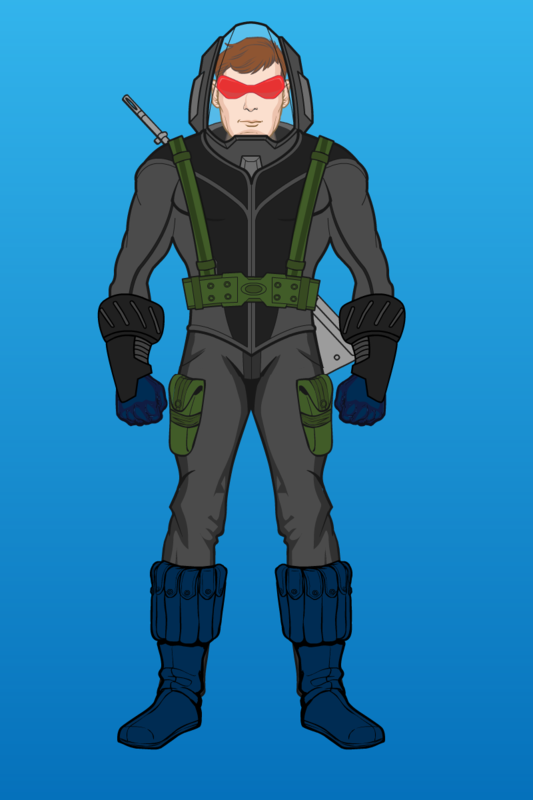 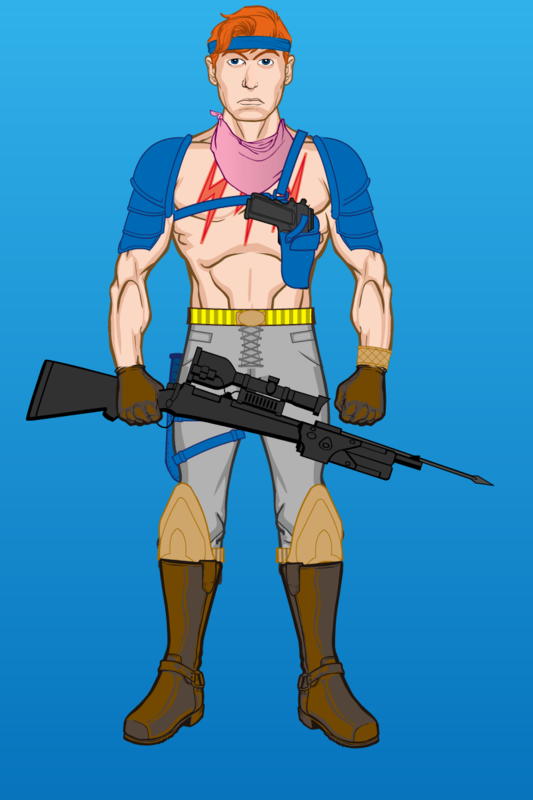 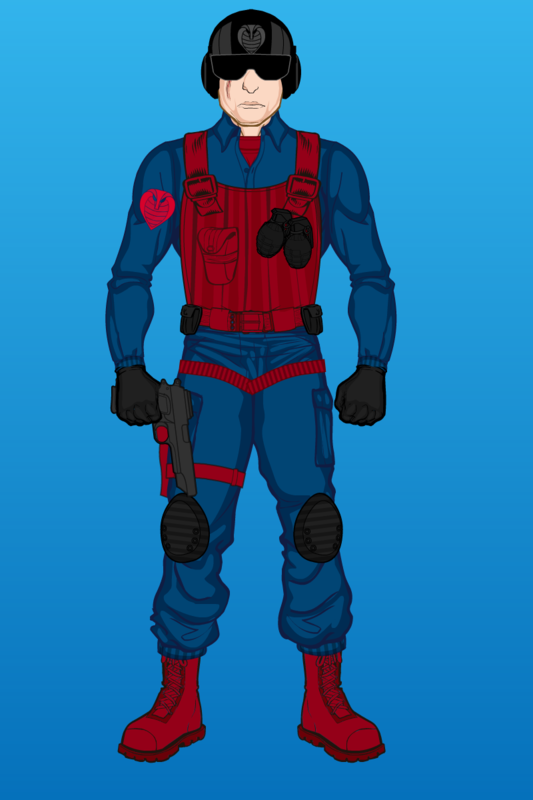 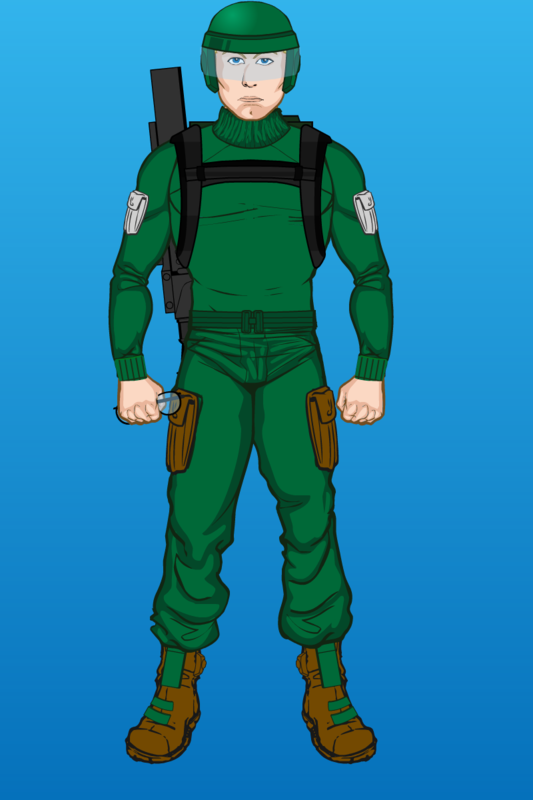 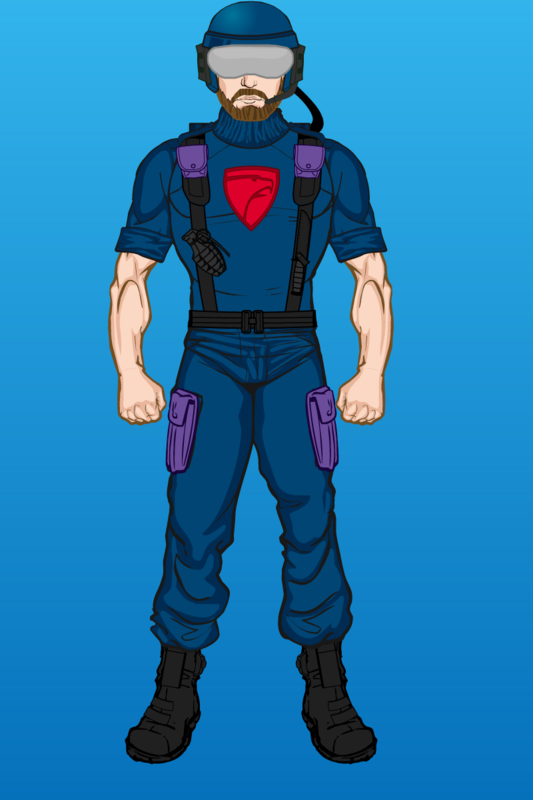 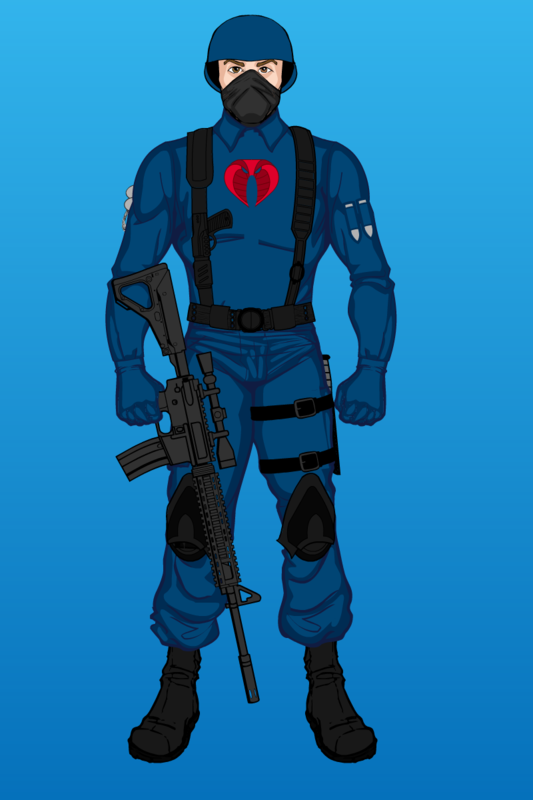 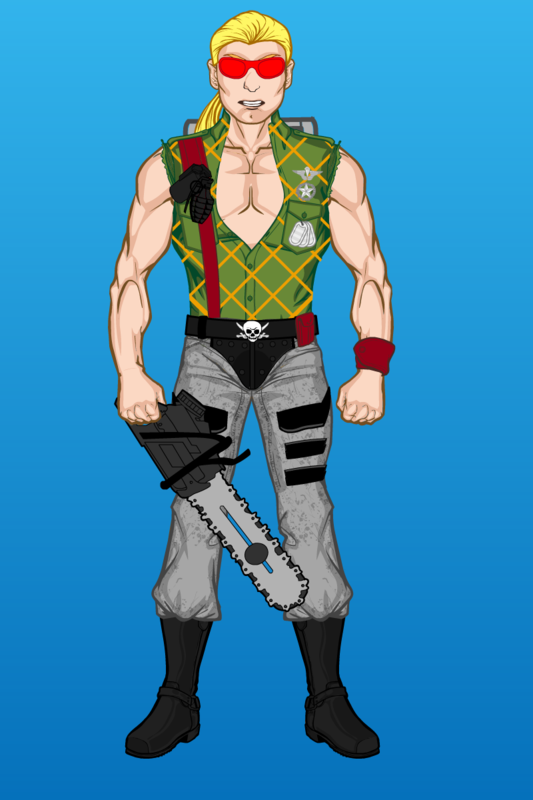 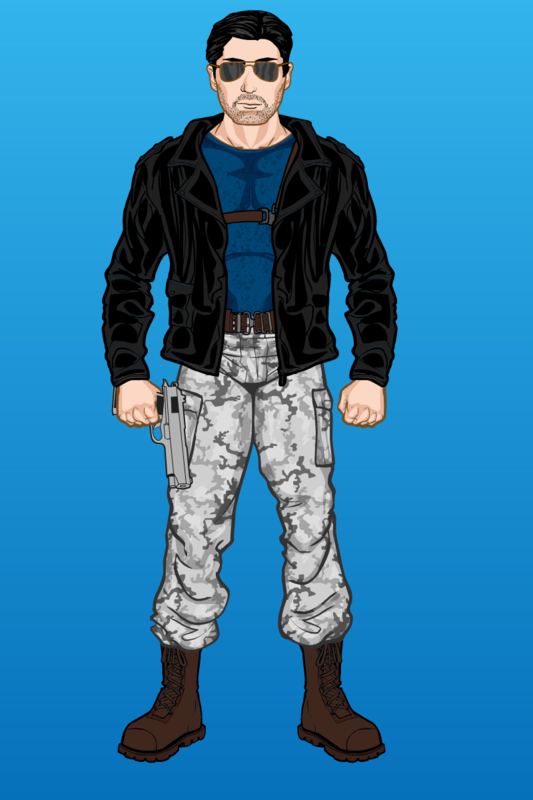 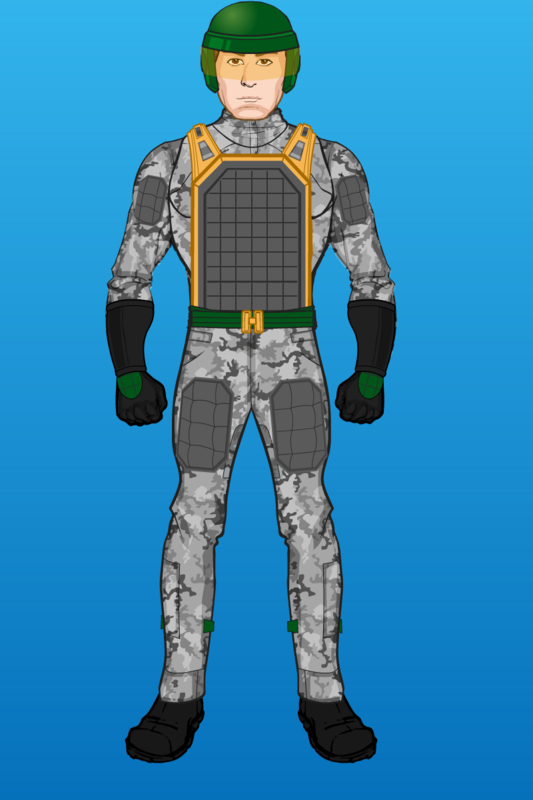 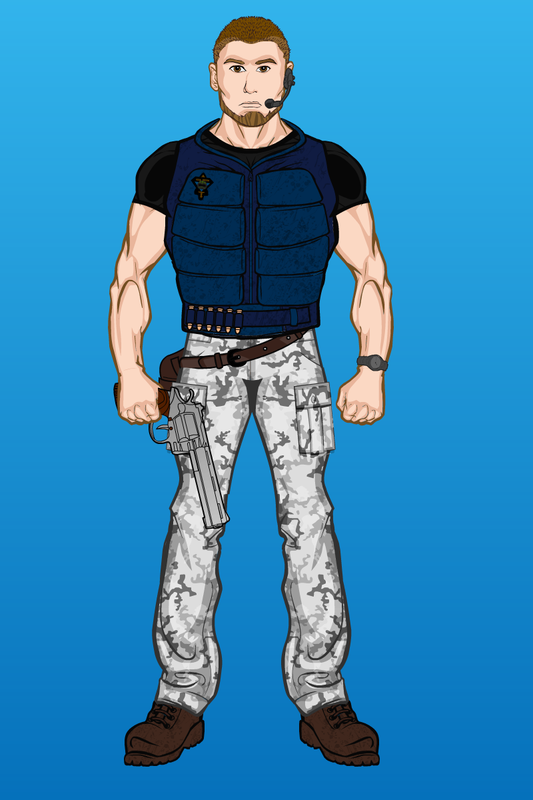 The final member of the six-Joe Urban Assault Team is the team’s communication expert, Dial-Tone. 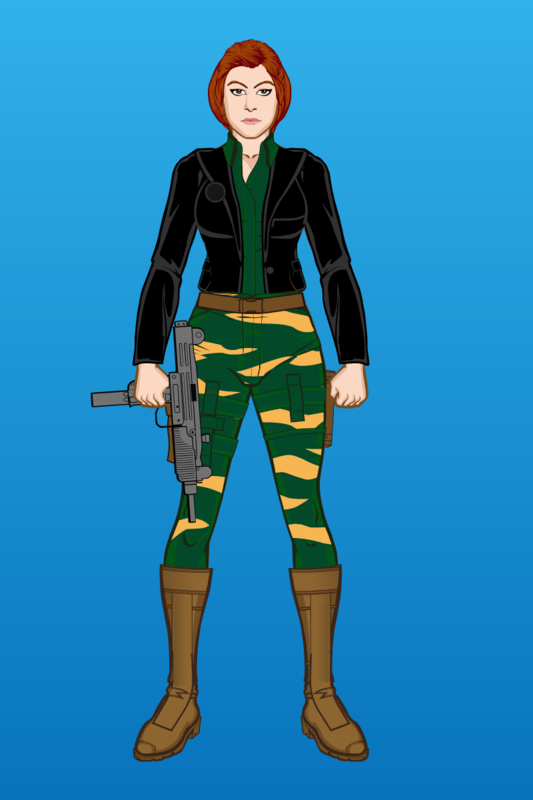 This also happens to be the 100th post on this blog! 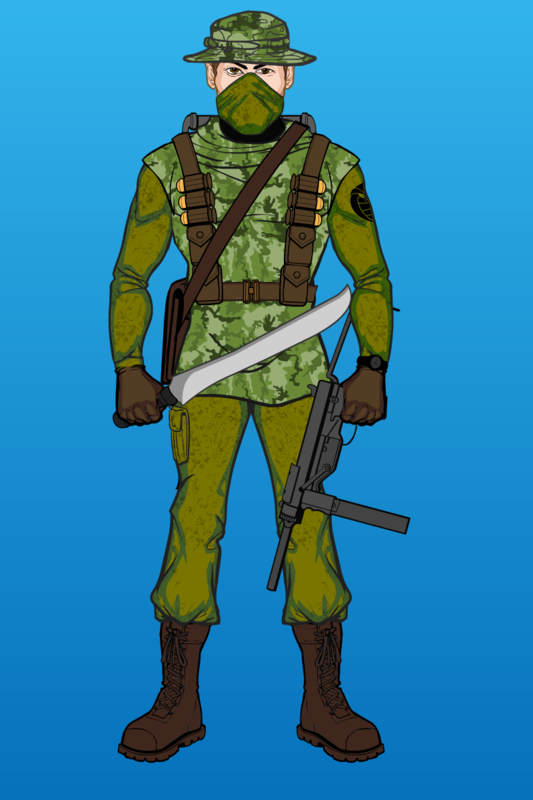 Thanks for following along, and there will be more to come! 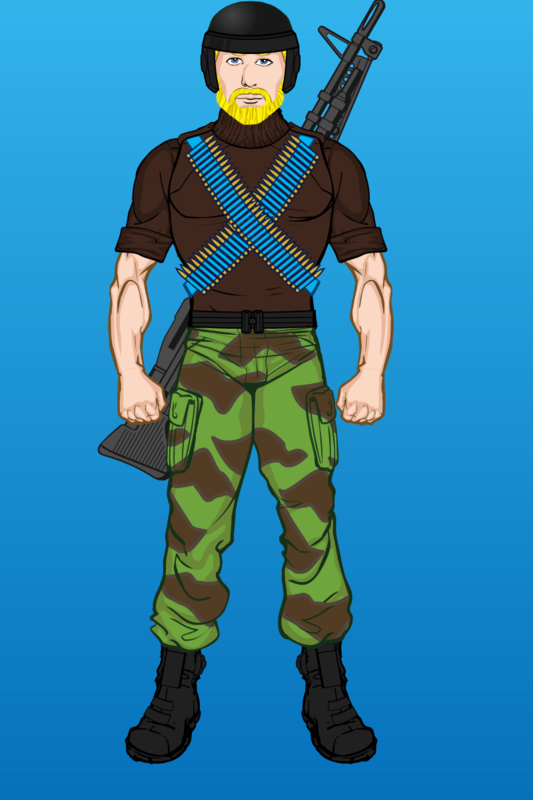 The newest member of the Urban Assault Team, Clutch. 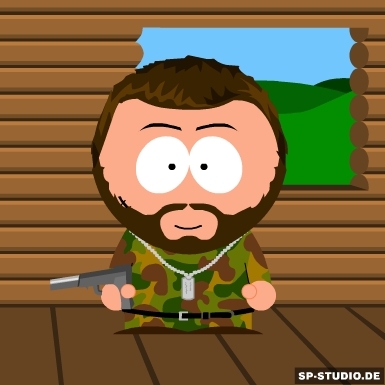 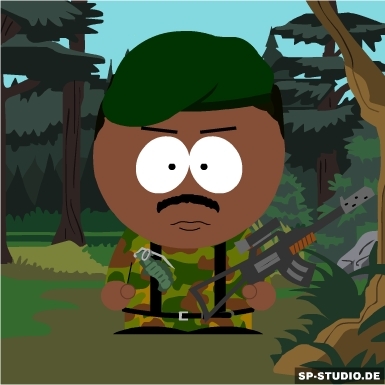 The original G.I. 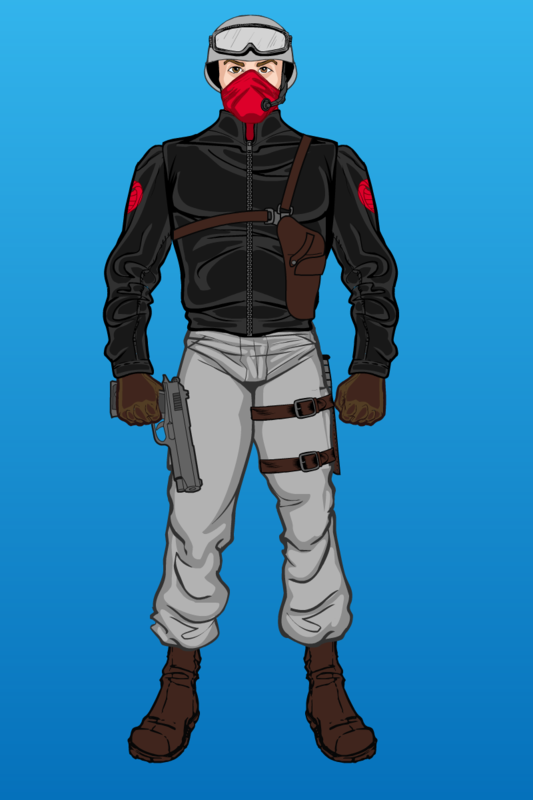 Joe driver seems like a good choice to be speeding through the city to backup the team.